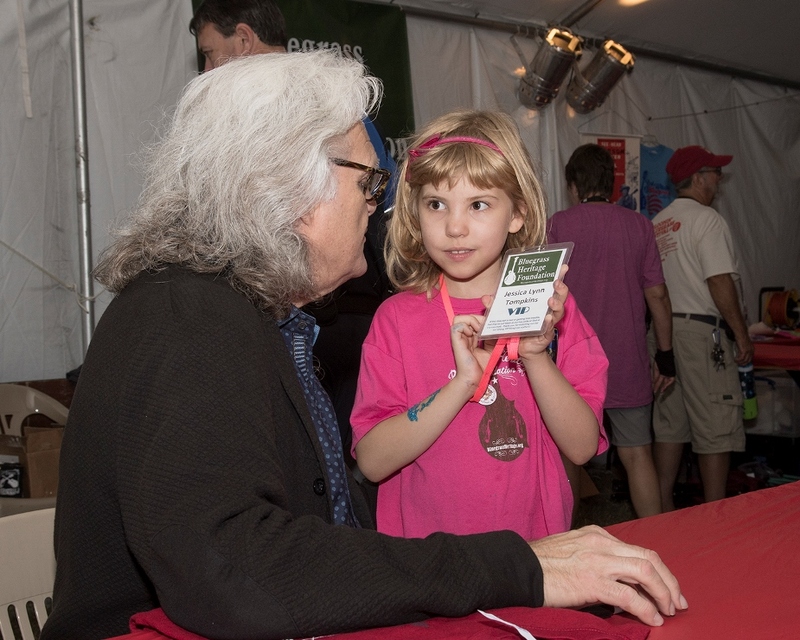 Ricky Skaggs Receives Bluegrass Star Award at Bloomin' Bluegrass 2017. Photo by Nathaniel Dalzell. 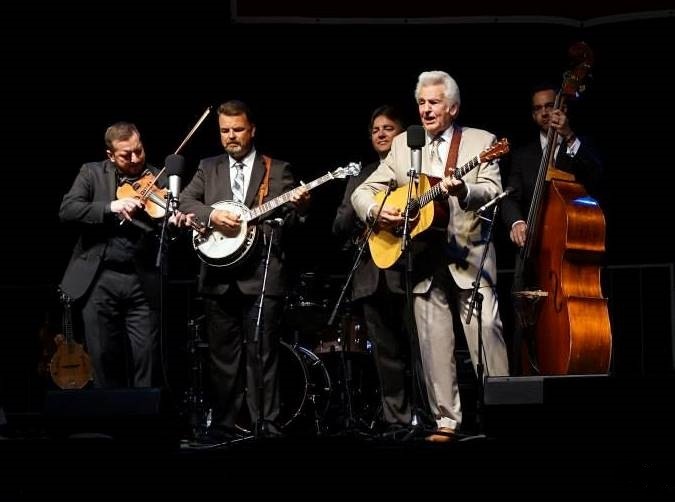 Del McCoury Band at Bloomin' Bluegrass Festival 2016. Photo by Nathaniel Dalzell. 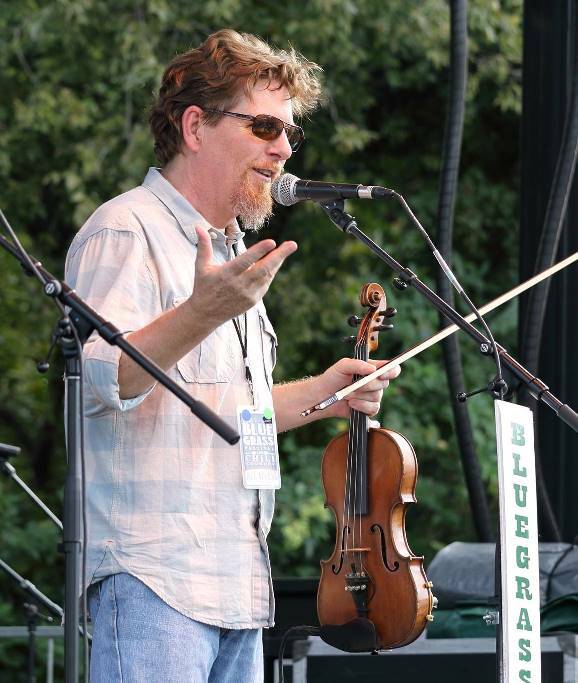 Jerry Douglas at Bloomin' Bluegrass Festival 2016. Photo by Kirsten Coutts. 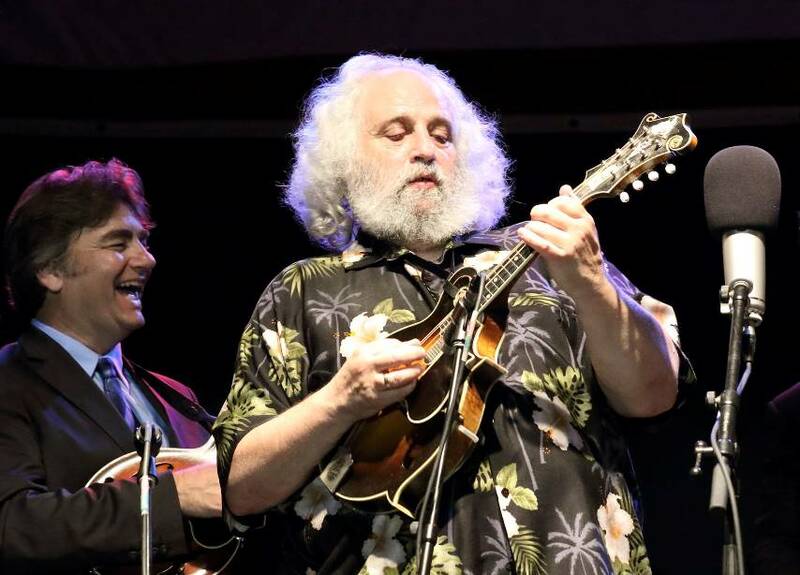 David Grisman at Bloomin' Bluegrass Festival 2016. Photo by Nathaniel Dalzell. 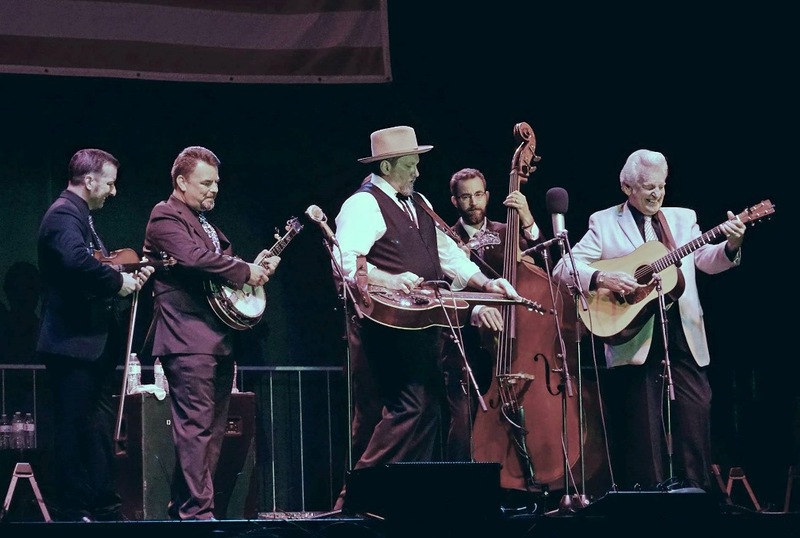 Earls of Leicester at Bloomin' Bluegrass Festival 2016. Photo by Bob Compere. 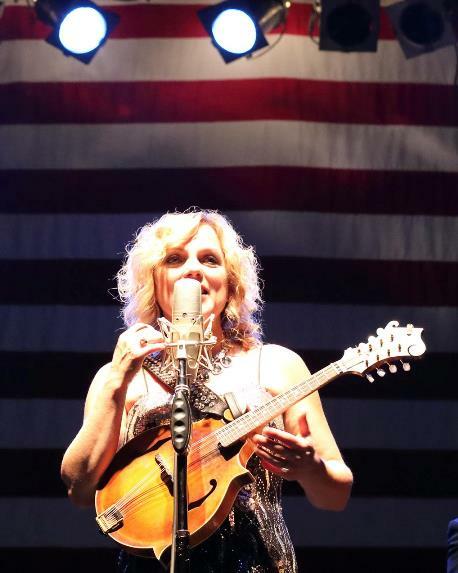 Rhonda Vincent at Bloomin' Bluegrass Festival 2016. Photo by Nathaniel Dalzell. 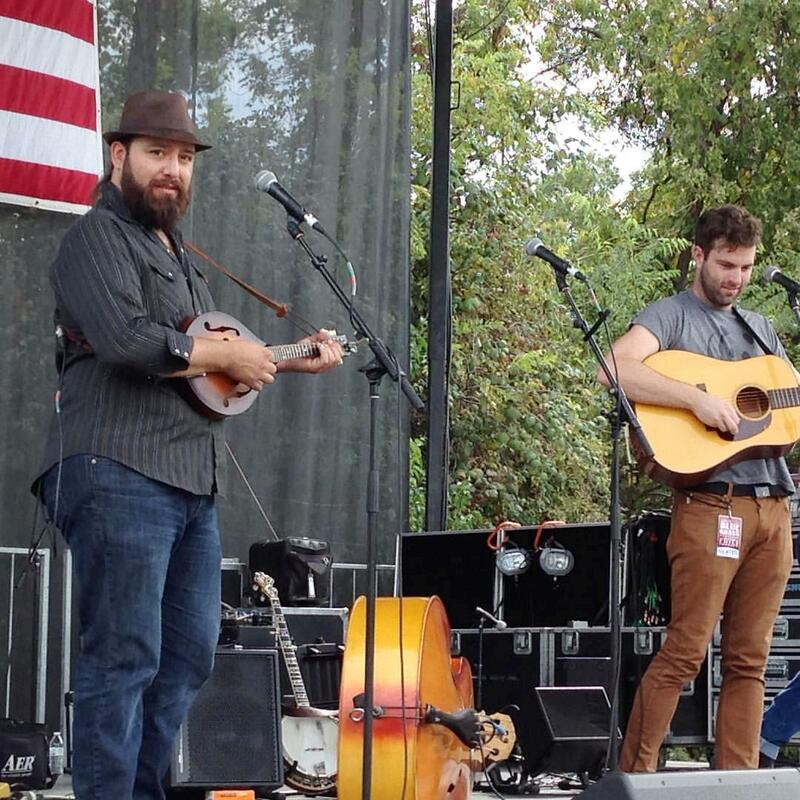 Gibson Brothers at Bloomin' Bluegrass Festival 2016. Photo by Bob Compere. 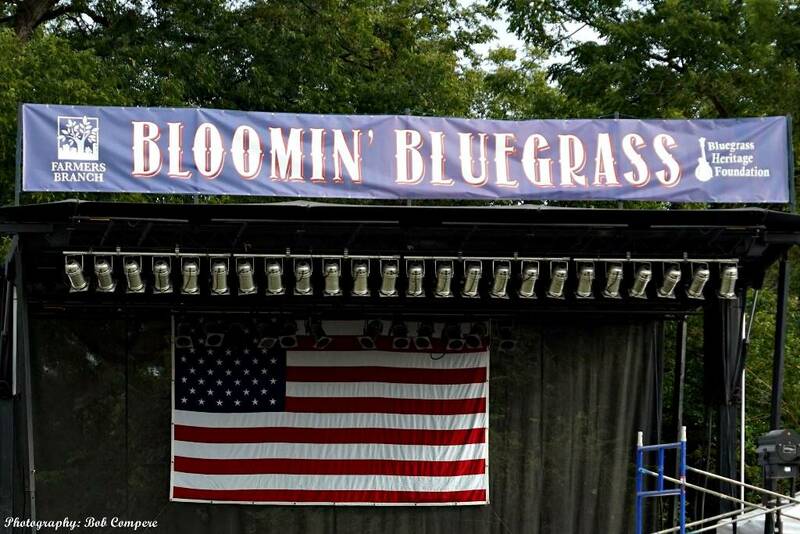 New stage banner for Bloomin' Bluegrass Festival 2016. 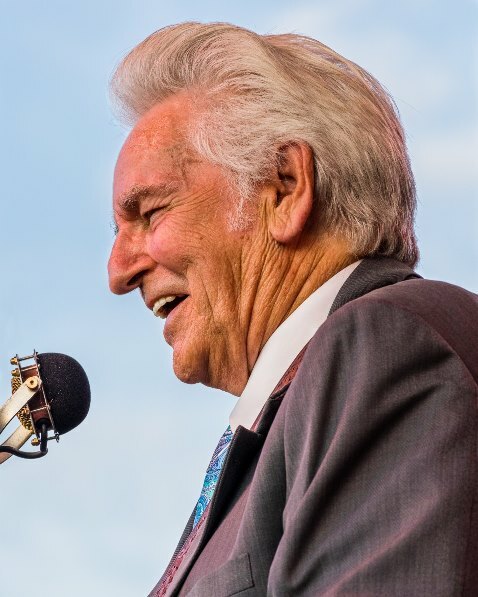 Photo by Bob Compere. 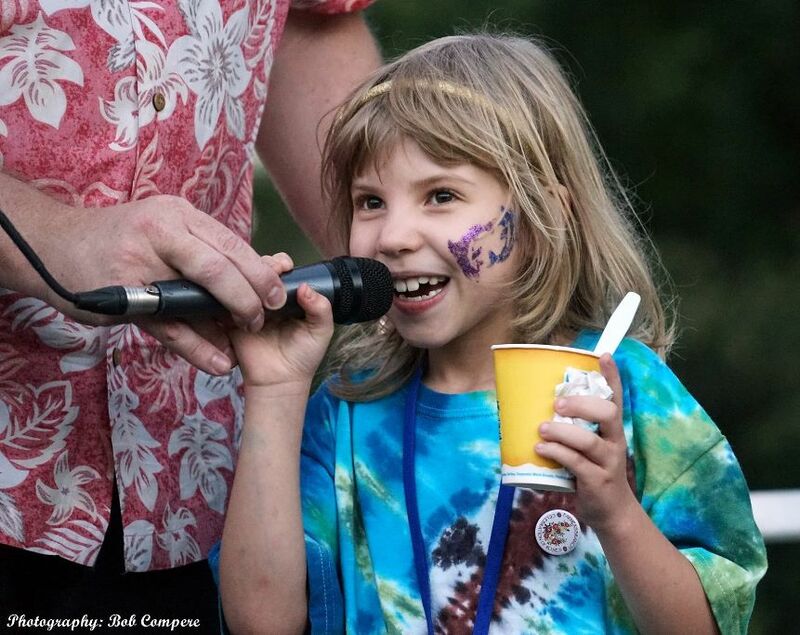 Sister Sadie at Bloomin' Bluegrass Festival 2016. Photo by Bob Compere. 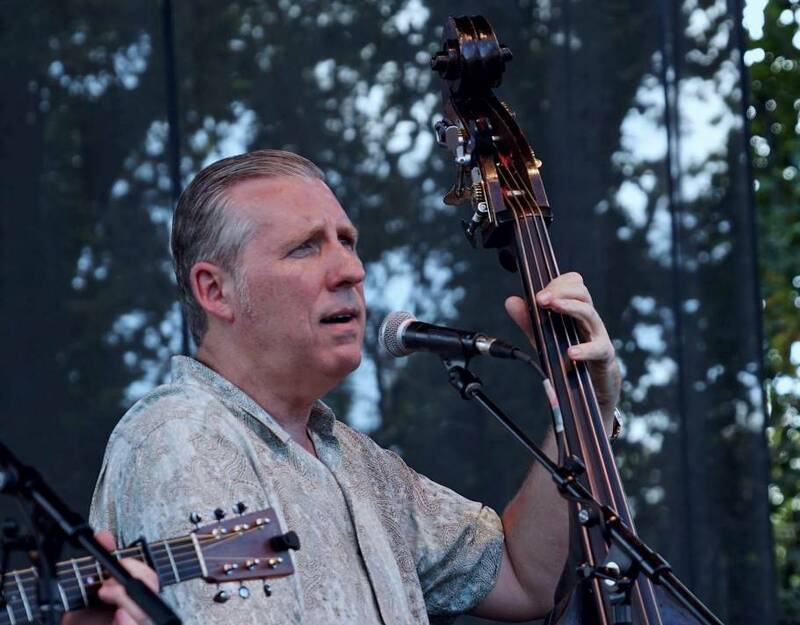 Steve Huber at Bloomin' Bluegrass Festival 2016. 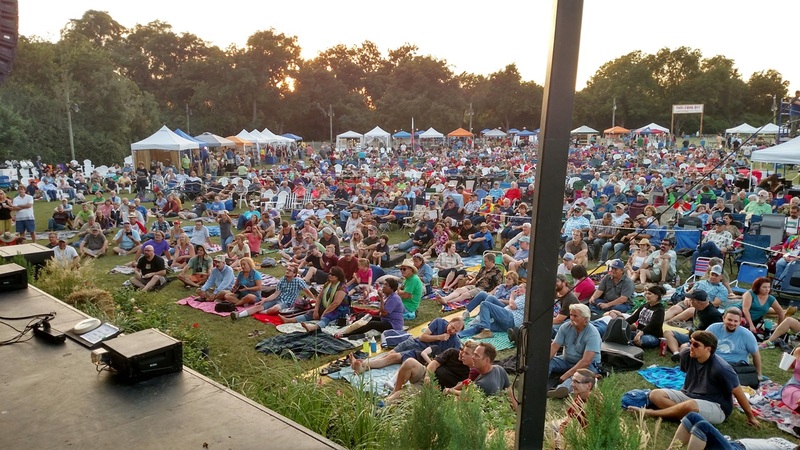 Photo by Bob Compere. 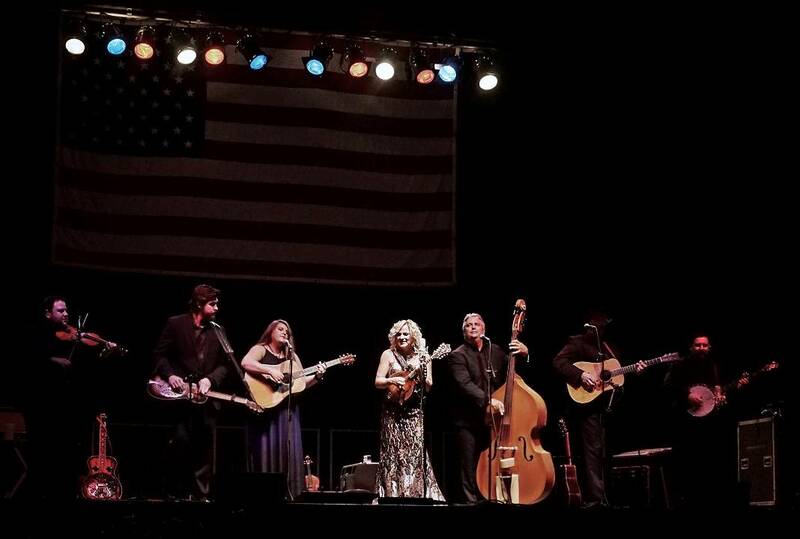 Rhonda Vincent & The Rage at Bloomin' Bluegrass Festival 2016. 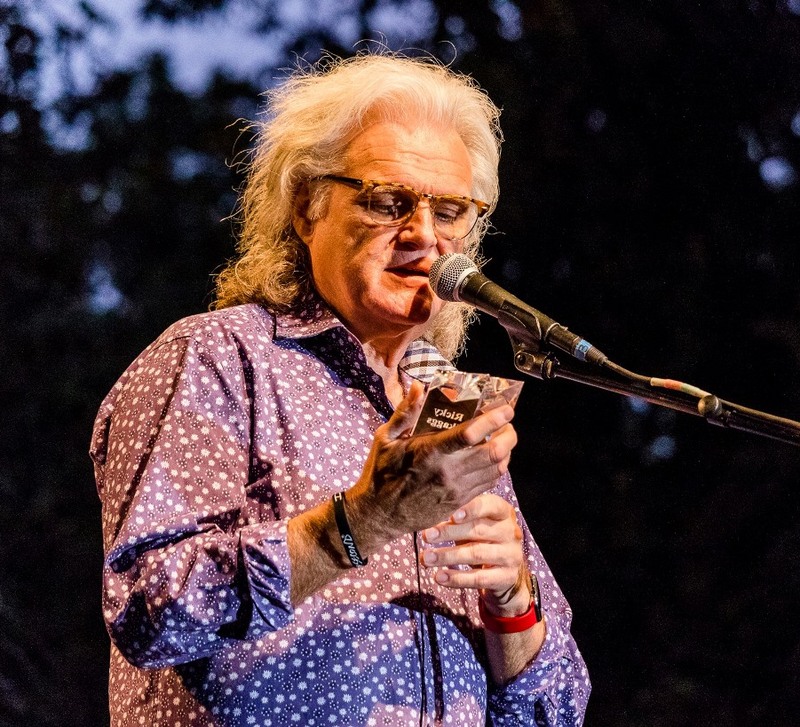 Photo by Bob Compere. 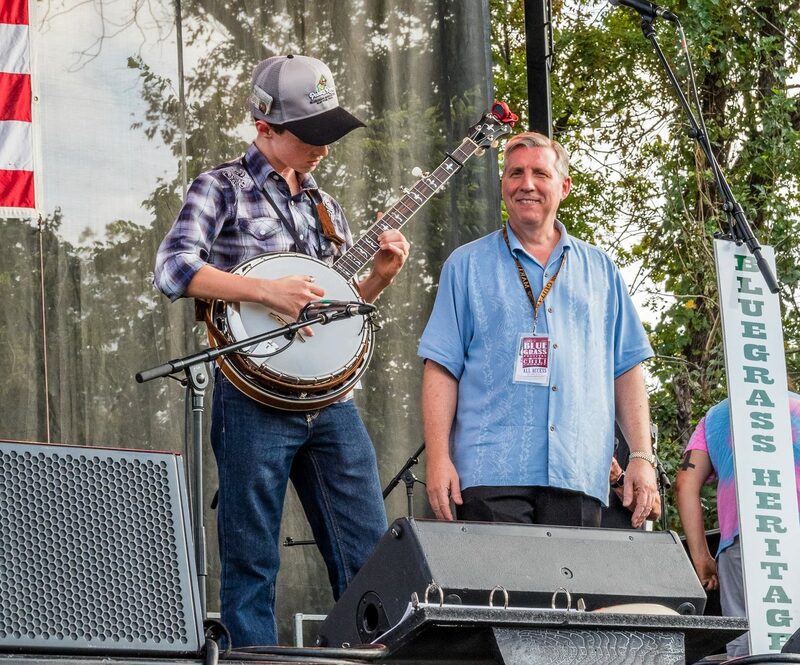 DMB & Jerry Douglas at Bloomin' Bluegrass Festival 2016. 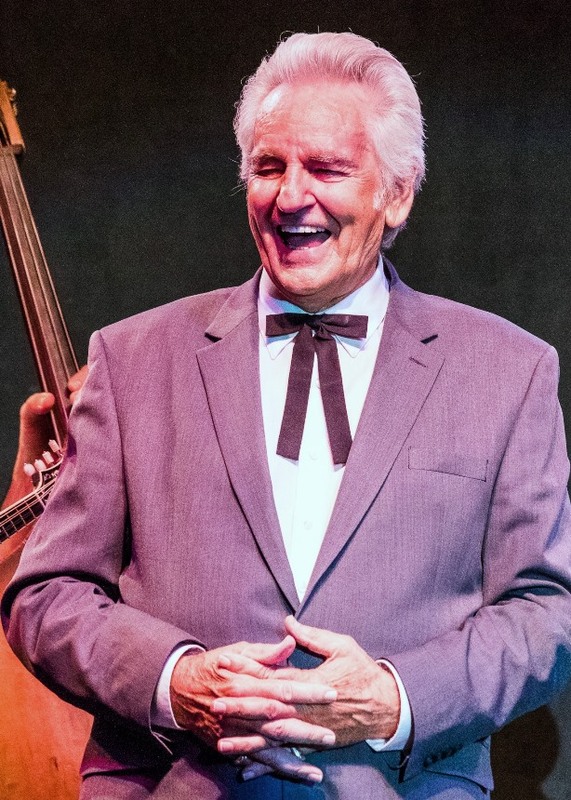 Photo by Bob Compere. 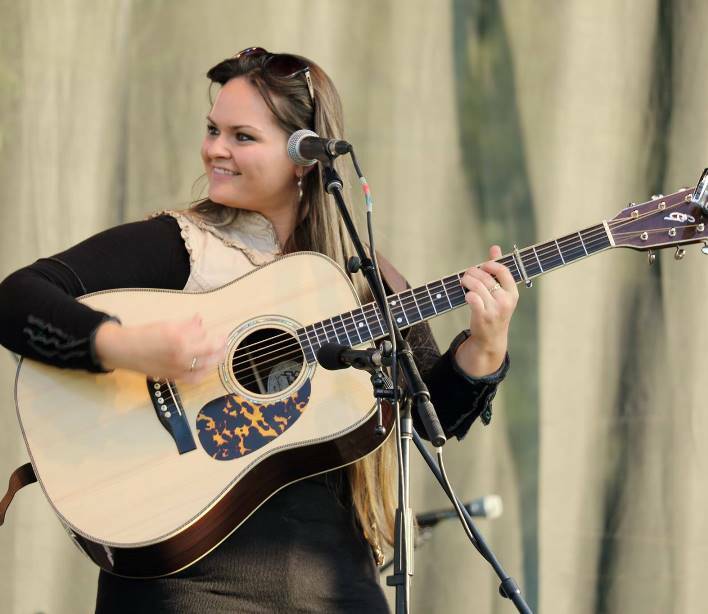 Jessica Tompkins at Bloomin' Bluegrass Festival 2016. 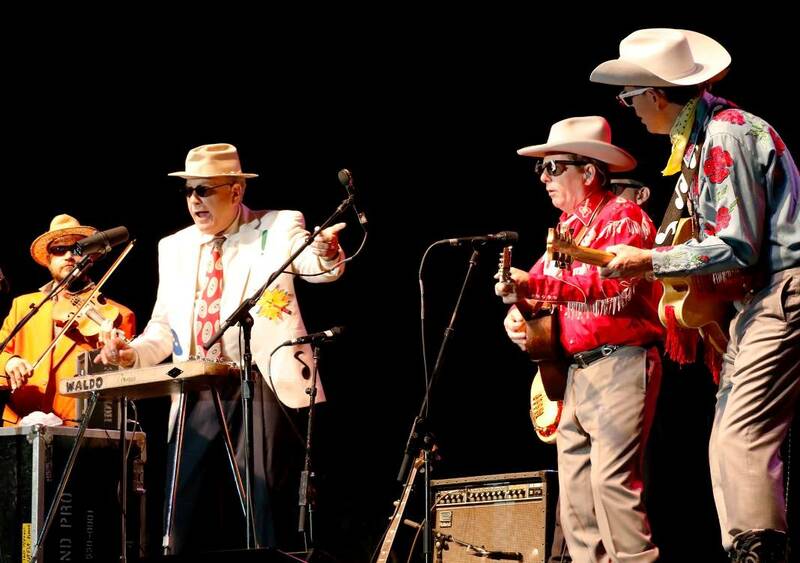 Photo by Bob Compere. 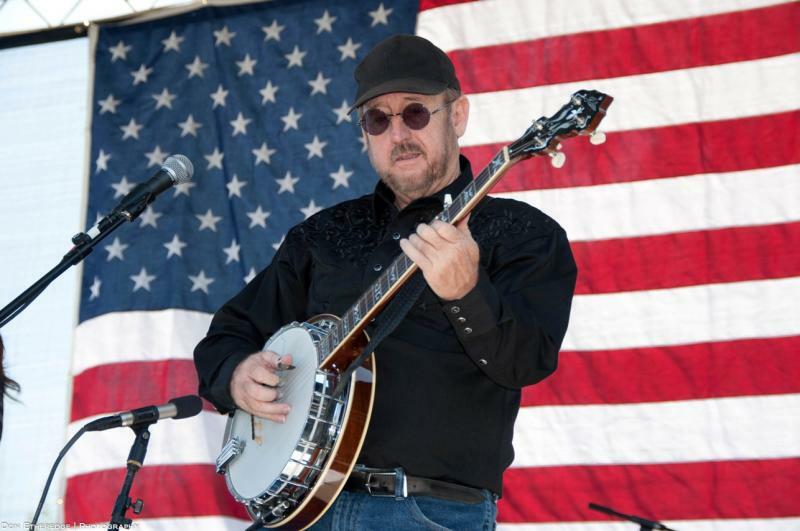 Tim O'Brien at Bloomin' Bluegrass Festival 2016. Photo by Nathaniel Dalzell. 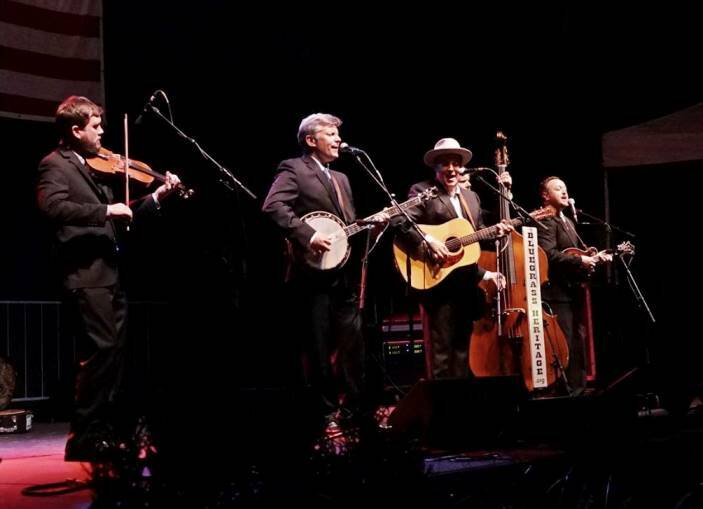 Band of Ruhks at Bloomin' Bluegrass Festival 2016. Photo by Nathaniel Dalzell. 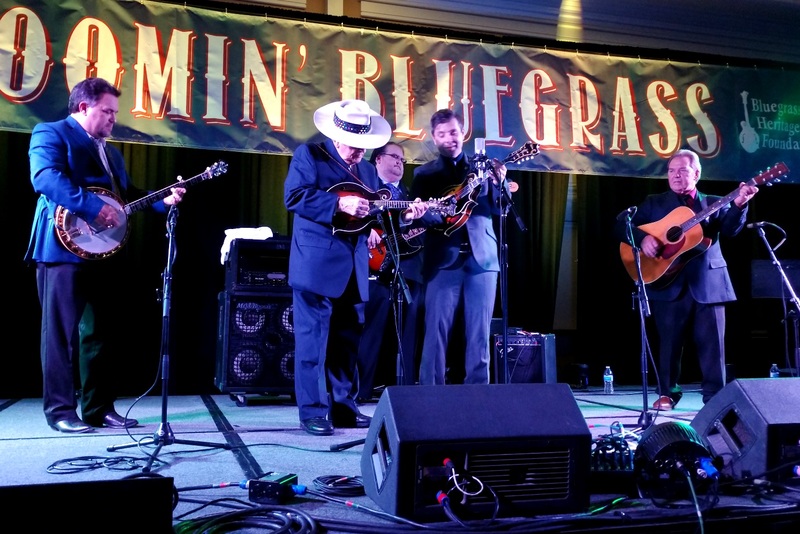 Texas & Tennessee at Bloomin' Bluegrass Festival 2016. 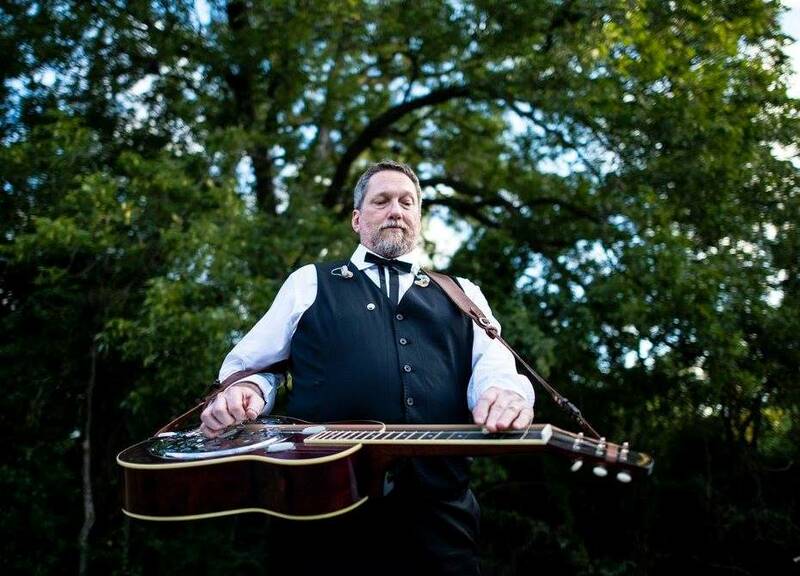 Photo by Bob Compere. 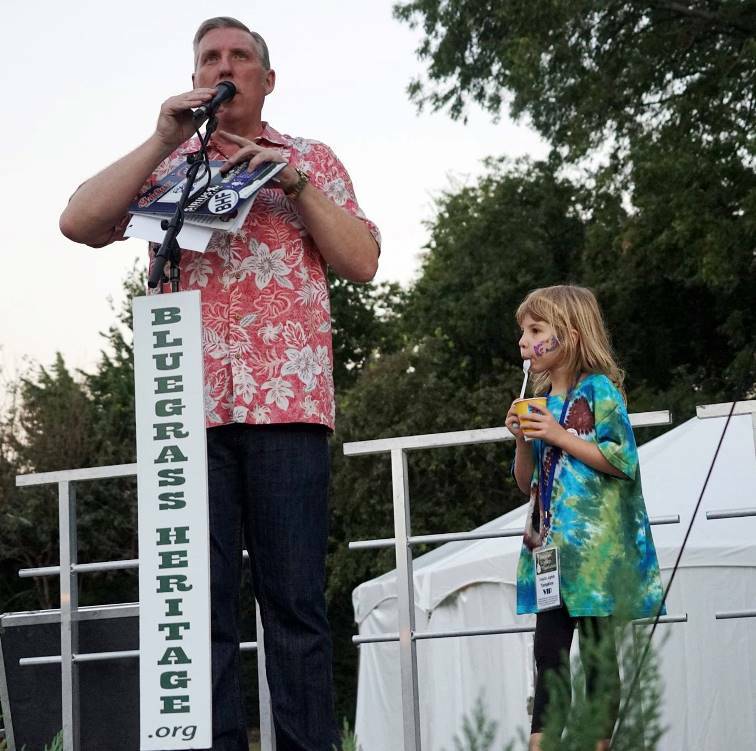 Eric & Leigh Gibson at Bloomin' Bluegrass Festival 2016. Photo by Bob Compere. 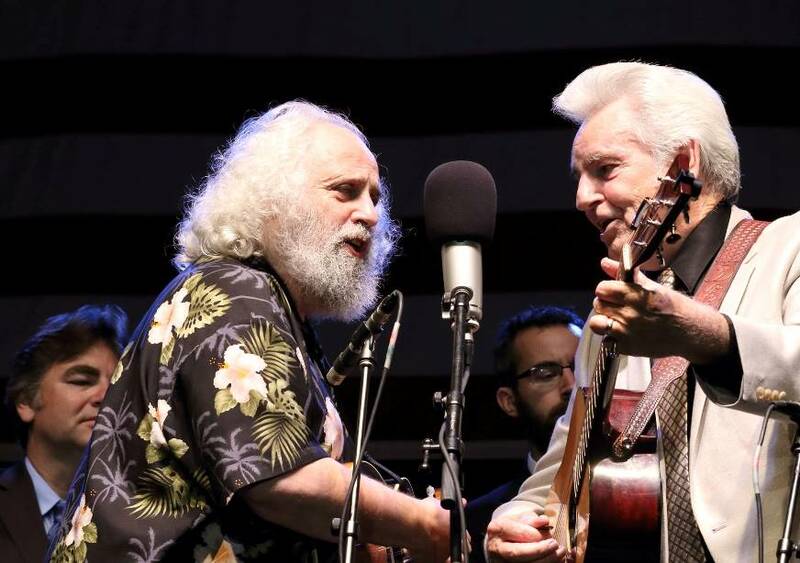 David Grisman & Del McCoury at Bloomin' Bluegrass Festival 2016. Photo by Nathaniel Dalzell. 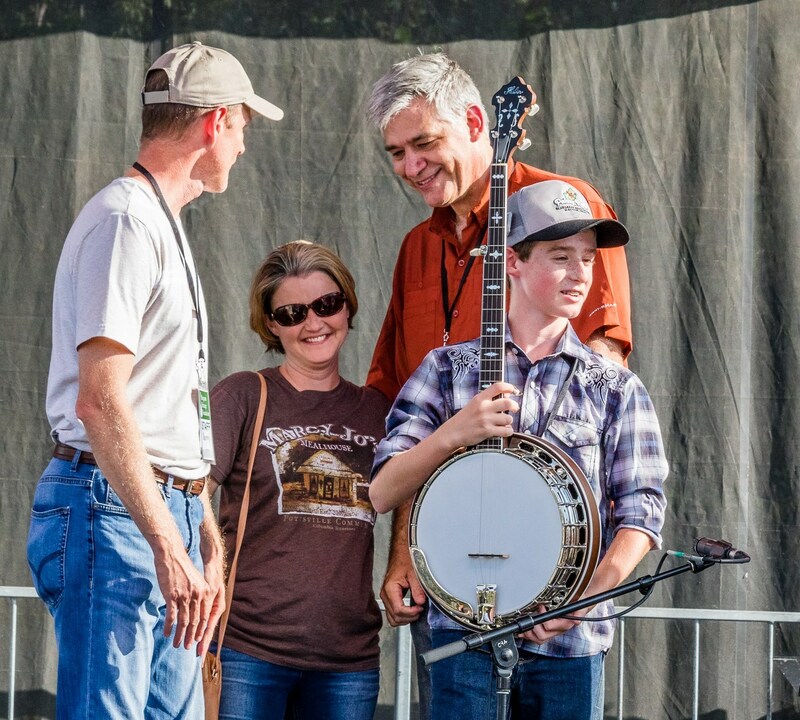 The Herrins at Bloomin' Bluegrass Festival 2016. Photo by Bob Compere. 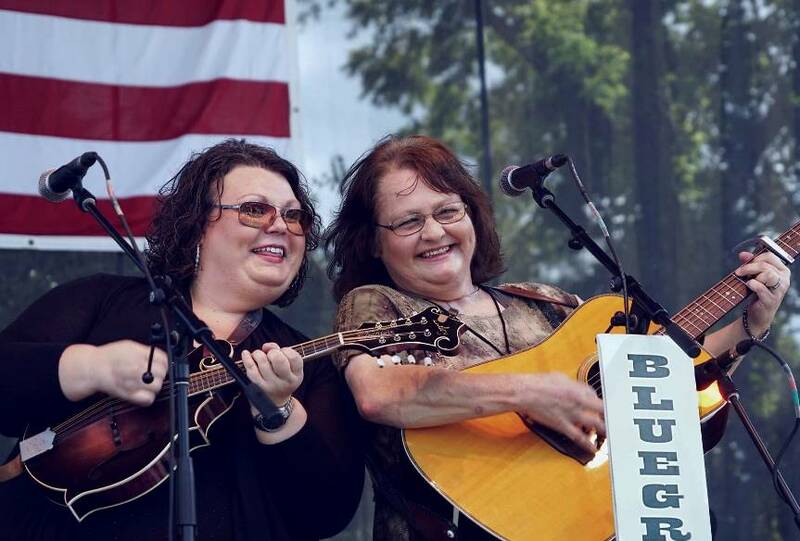 Tina & Dale Ann at Bloomin' Bluegrass Festival 2016. Photo by Bob Compere. 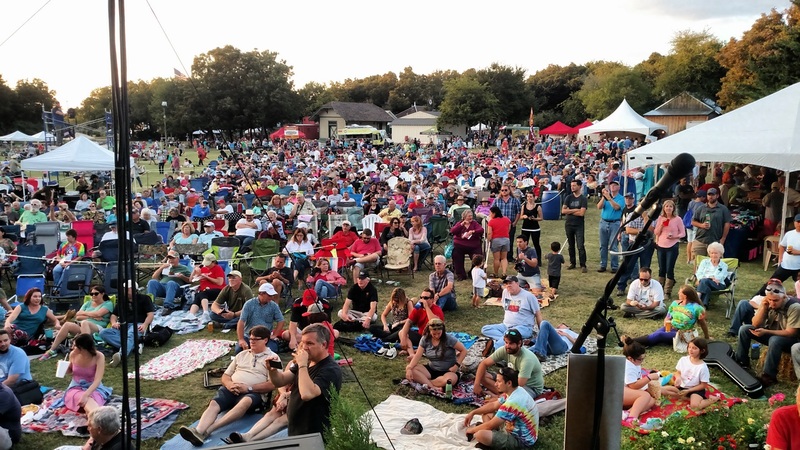 View from the stage at Bloomin' Bluegrass Festival 2016. 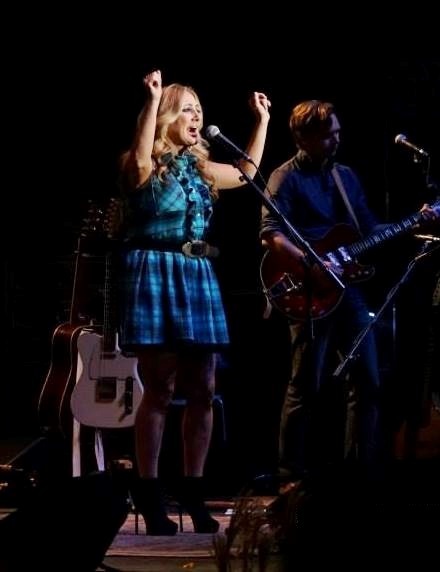 Photo by Alan Tompkins. 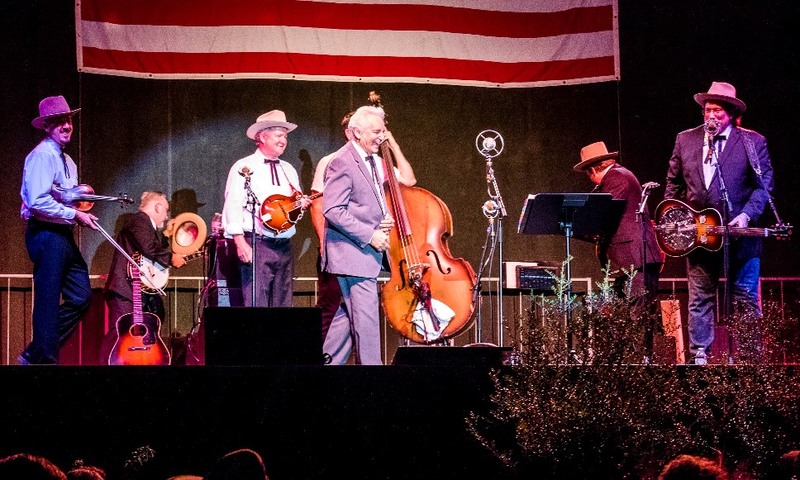 Ron Inscore at Bloomin' Bluegrass Festival 2016. Photo by Bob Compere. 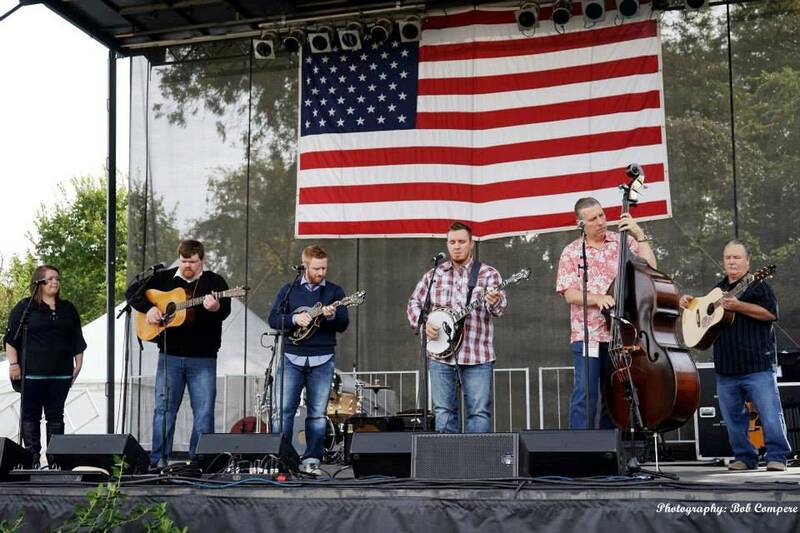 Gold Heart at Bloomin' Bluegrass Festival 2016. Photo by Nathaniel Dalzell. 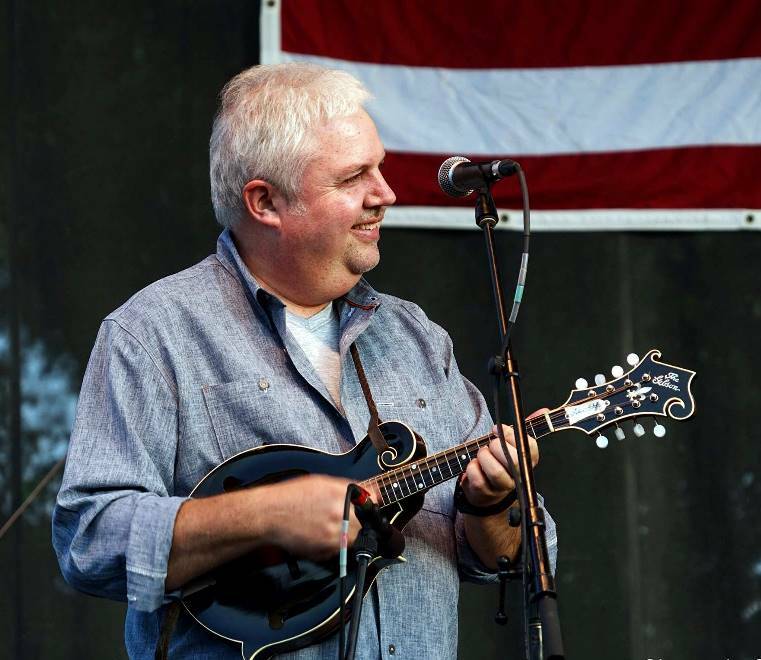 John R Bowman at Bloomin' Bluegrass Festival 2016. Photo by Nathaniel Dalzell. 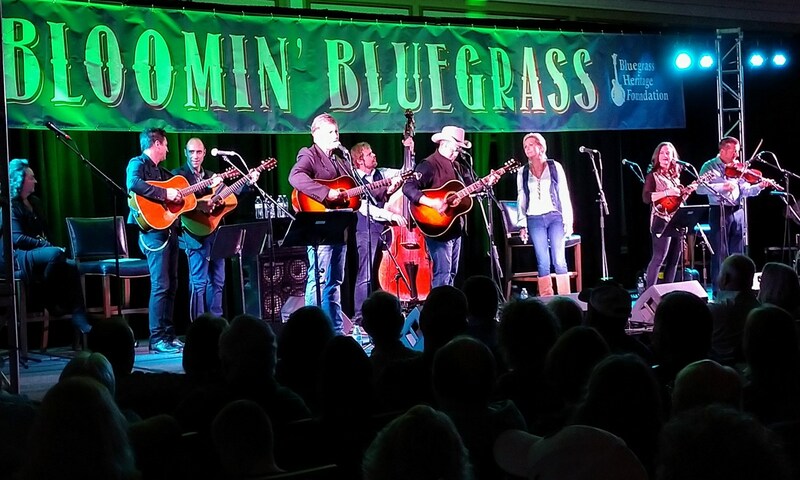 FM455 at Bloomin' Bluegrass Festival 2016. 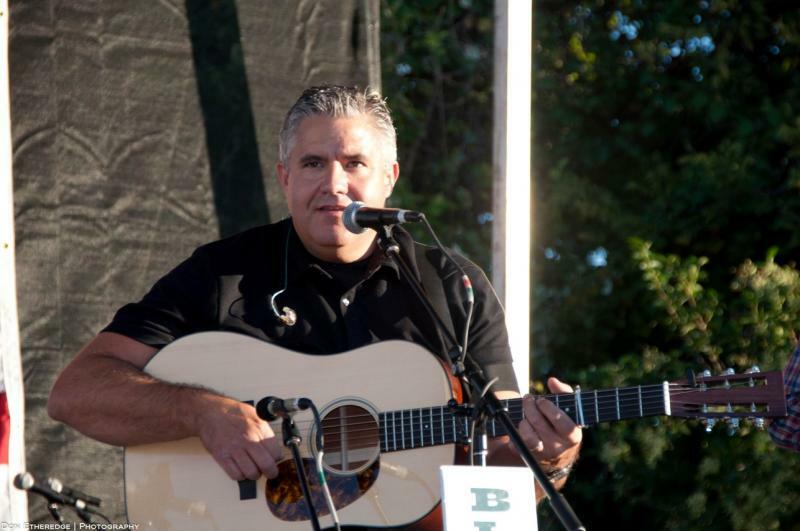 Photo by Bob Compere. 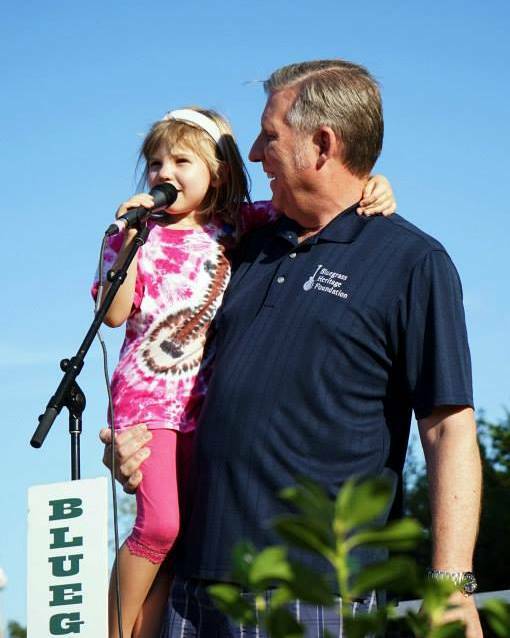 Alan & Jessica Tompkins at Bloomin' Bluegrass Festival 2016. Photo by Bob Compere. 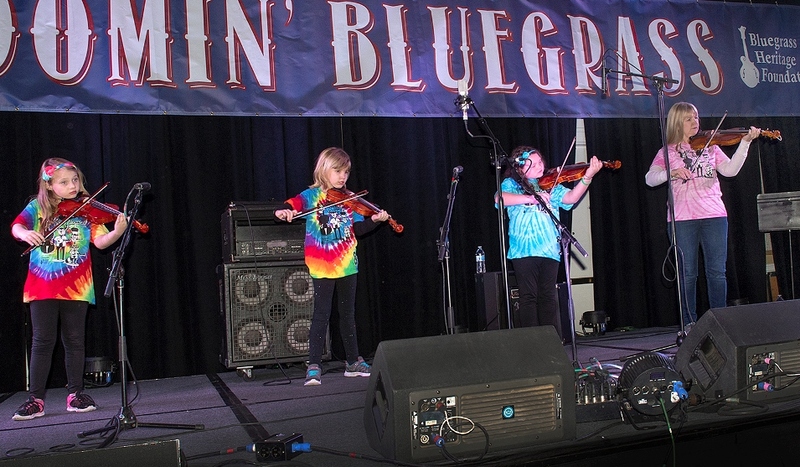 Jocelyn Gold at Bloomin' Bluegrass Festival 2016. Photo by Nathaniel Dalzell. 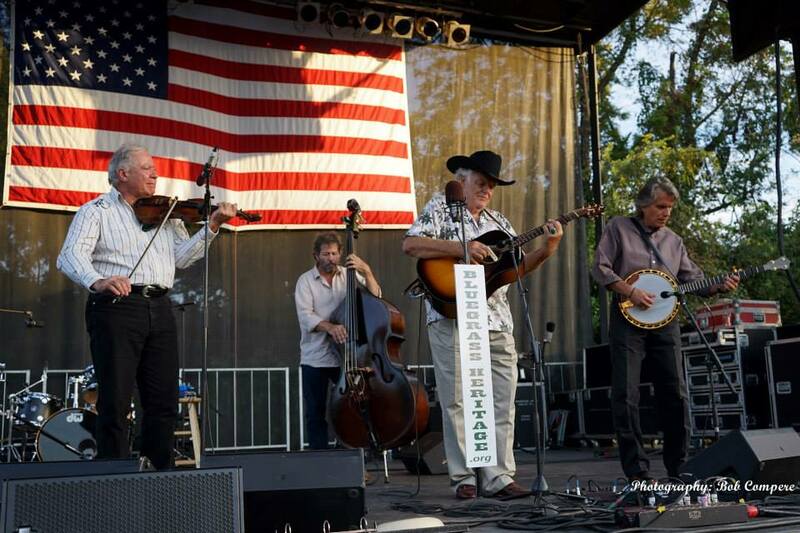 Alan Tompkins with Texas & Tennessee at Bloomin' Bluegrass Festival 2016. 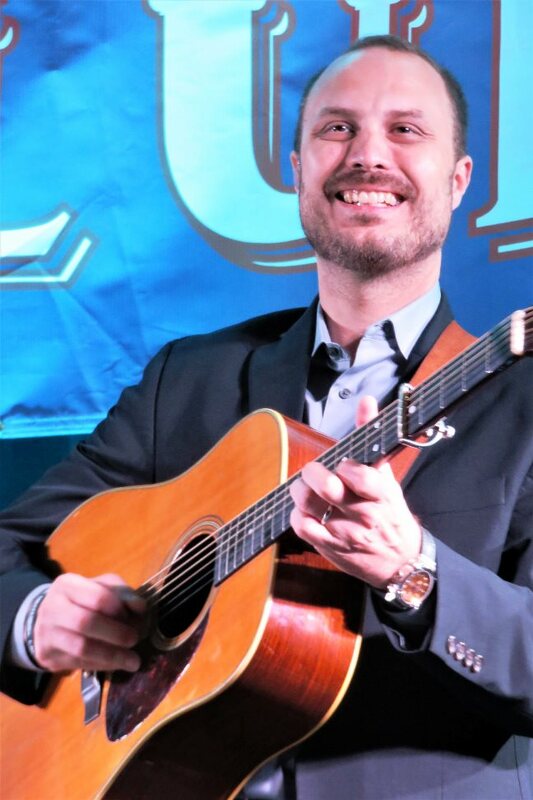 Photo by Bob Compere. 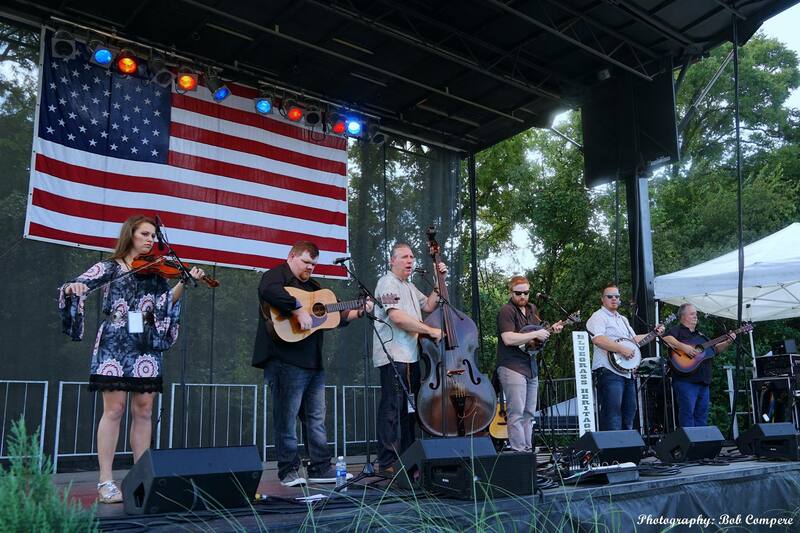 Texas & Tennessee at Bloomin' Bluegrass Festival 2016. Photo by Nathaniel Dalzell. 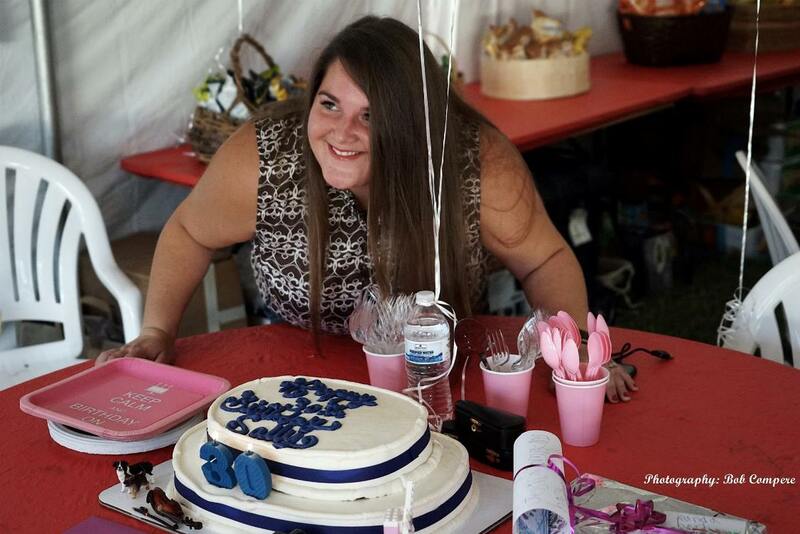 Sally Sandker's 30th birthday party, presented by Julie Tompkins. 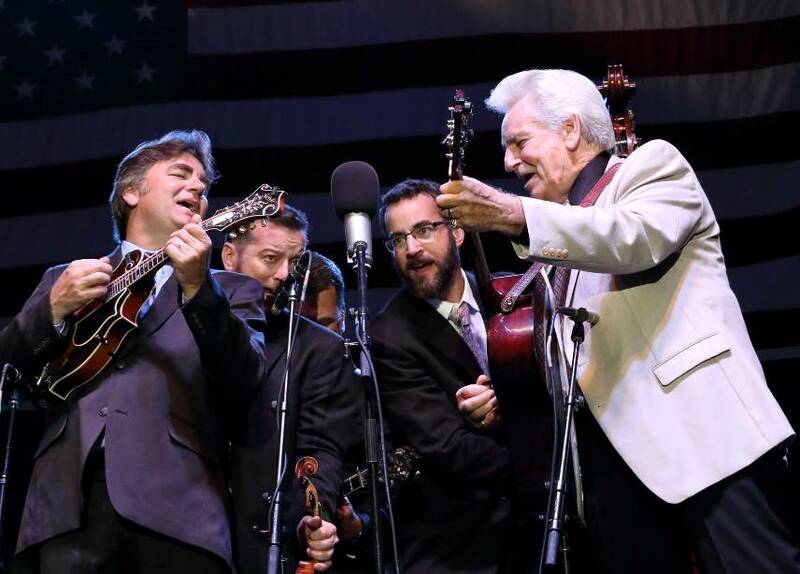 Del McCoury and friends at Bloomin' Bluegrass Festival 2016. Photo by Nathaniel Dalzell. 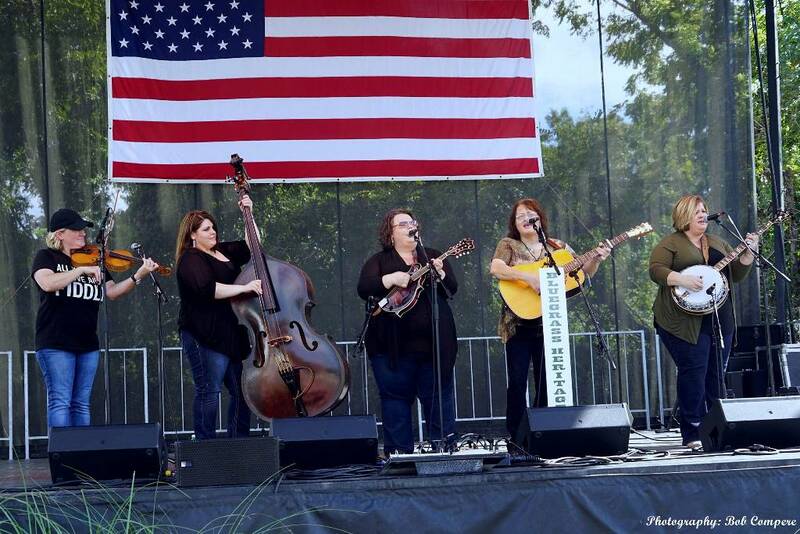 Tina Adair at Bloomin' Bluegrass Festival 2016. Photo by Nathaniel Dalzell. 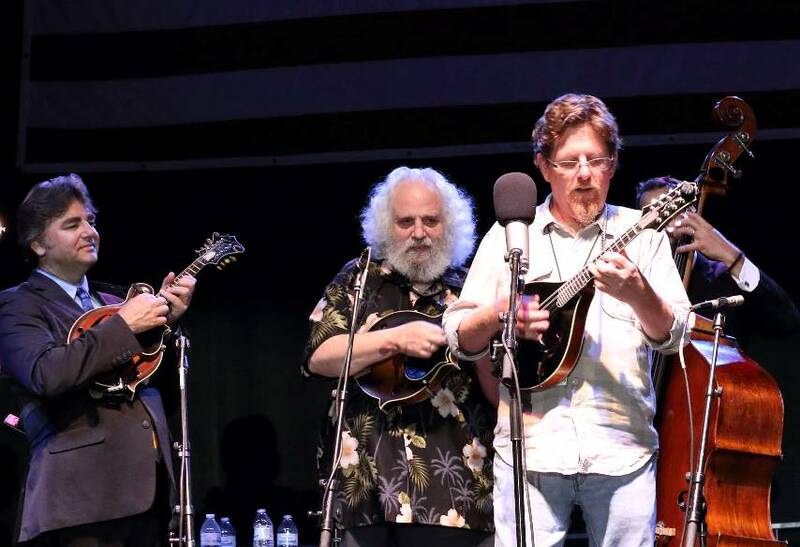 Ronnie McCoury, David Grisman, and Tim O'Brien at Bloomin' Bluegrass Festival 2016. Photo by Nathaniel Dalzell. 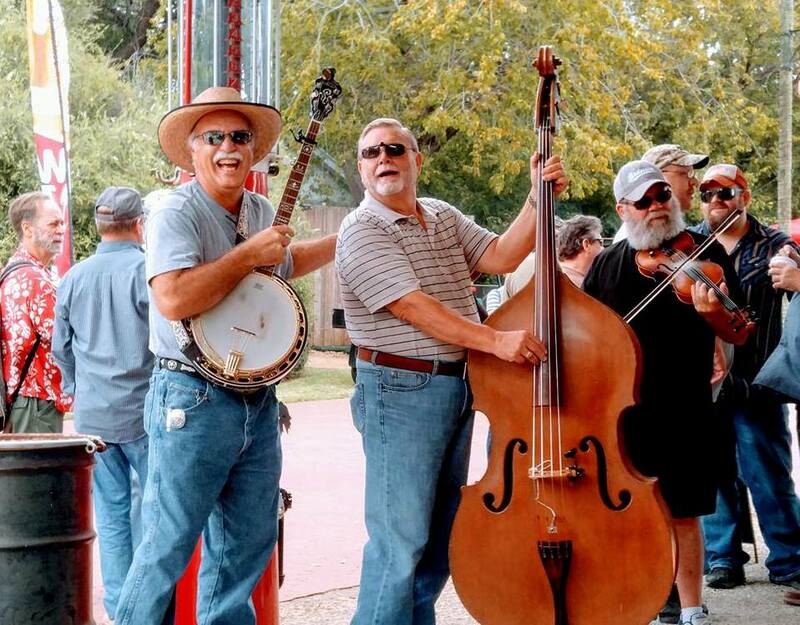 Red Knuckolls & The Trailblazers at Bloomin' Bluegrass Festival 2015. Photo by Nathaniel Dalzell. 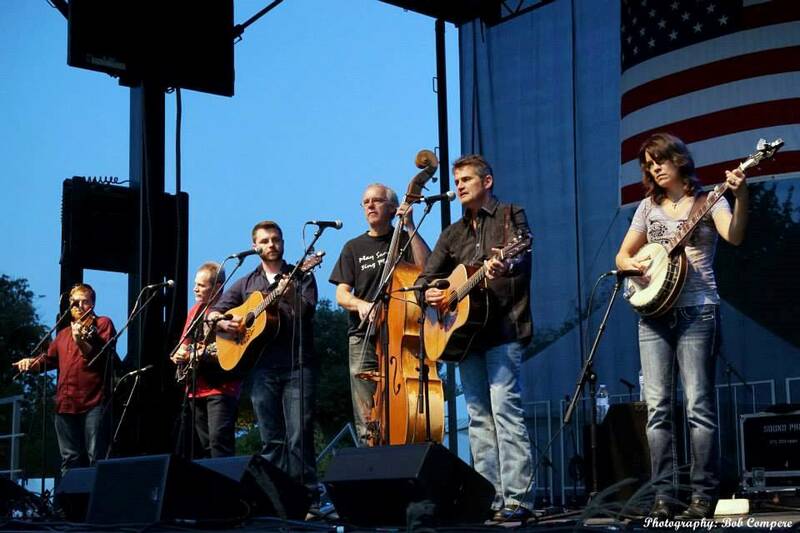 The Snyder Family Band at Bloomin' Bluegrass Festival 2015. Photo by Nathanial Dalzell. 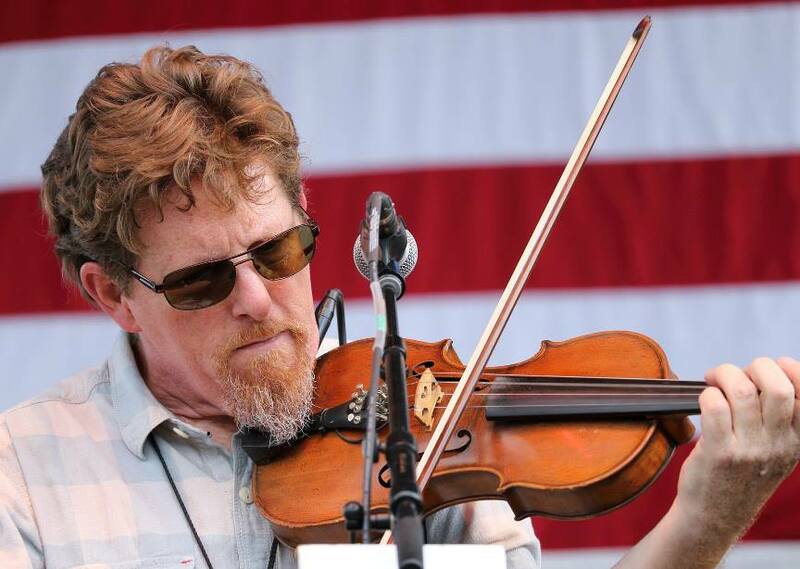 Nolan Lawrence of the Hillbenders at Bloomin' Bluegrass Festival 2015. 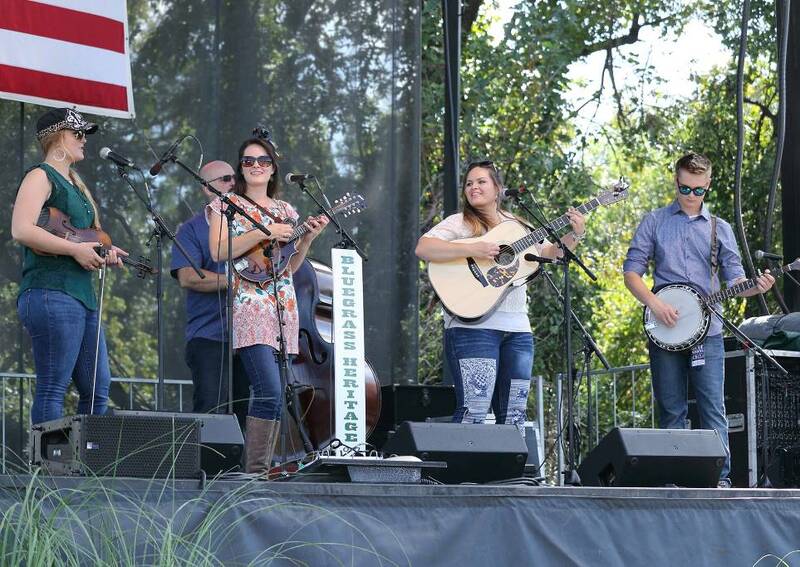 Hot Rize at Bloomin' Bluegrass Festival 2015. Photo by Nathaniel Dalzell. 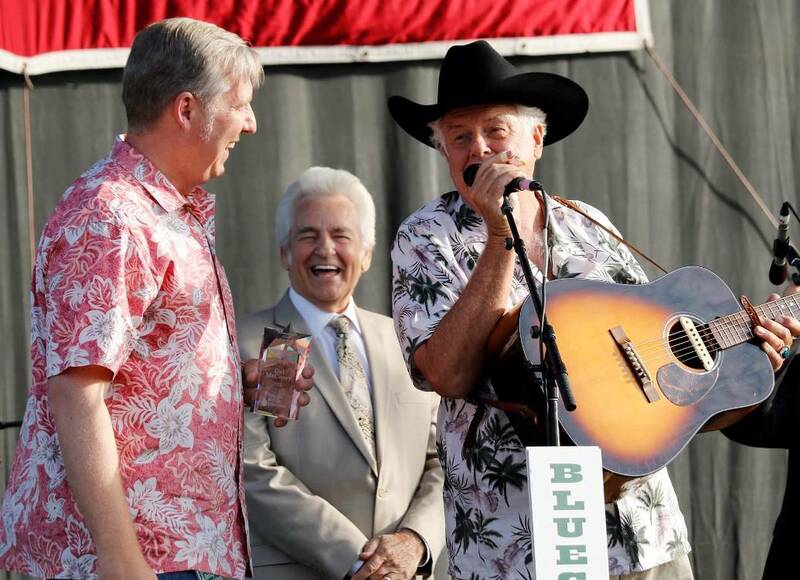 Presentation of the Bluegrass Star Award by Alan Tompkins to Del McCoury, with Peter Rowan. Photo by Nathanial Dalzell. 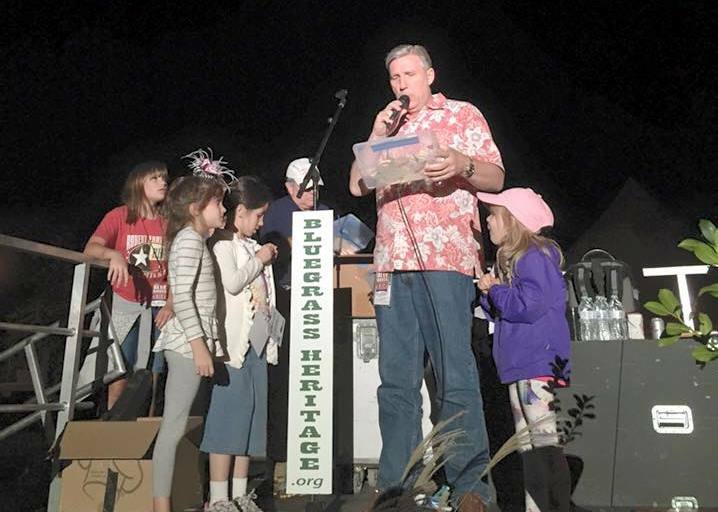 Raffle time for some excited young ladies at Bloomin' Bluegrass Festival 2015. Photo by Derrick Birdsall. 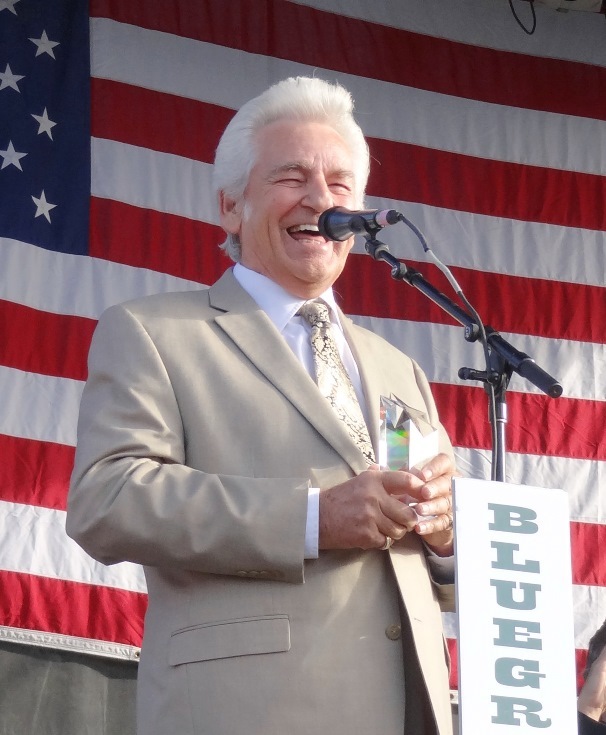 Del McCoury at Bloomin' Bluegrass Festival 2015. 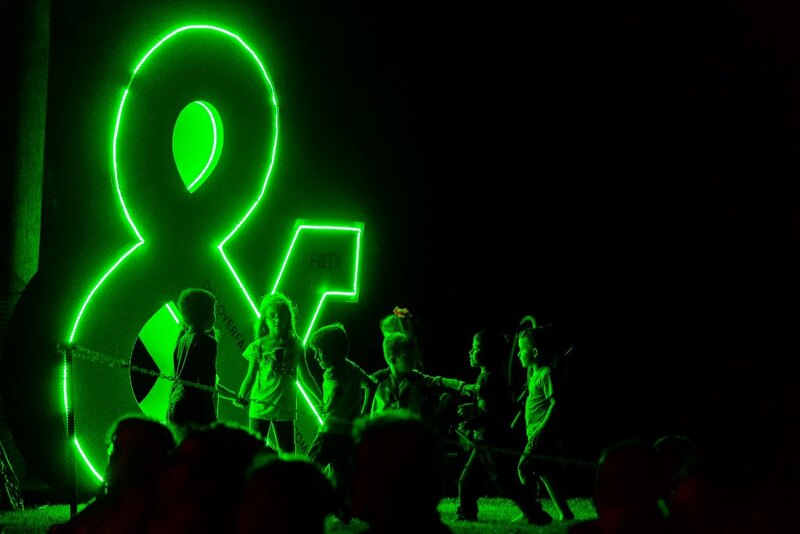 Photo by Mike Devaney. 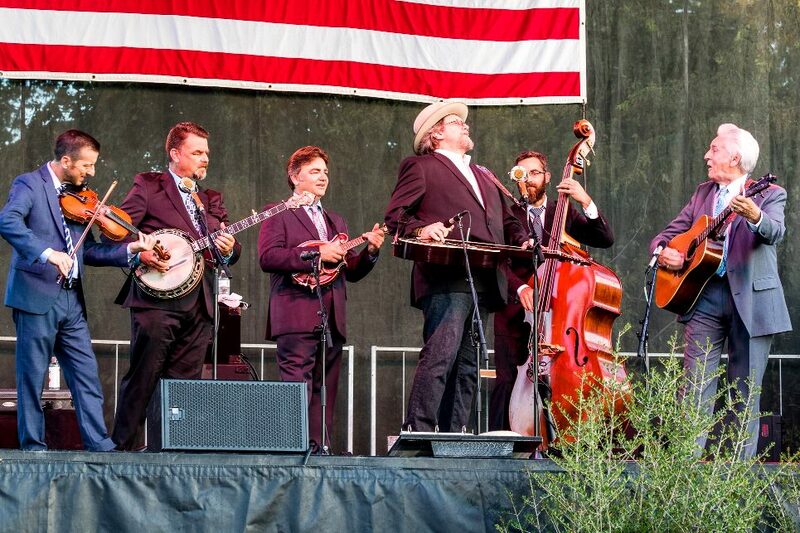 Rhonda Vincent & The Rage at Bloomin' Bluegrass 2010. 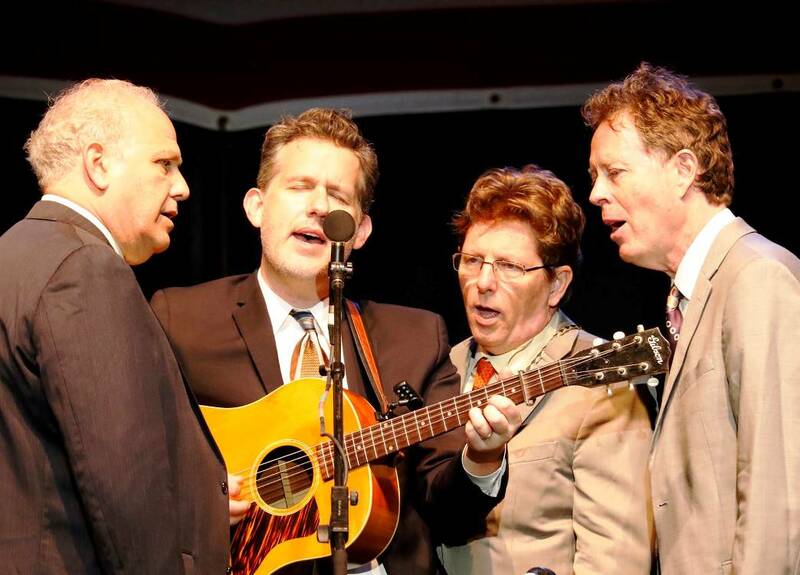 Photo courtesy of Bob Compere. 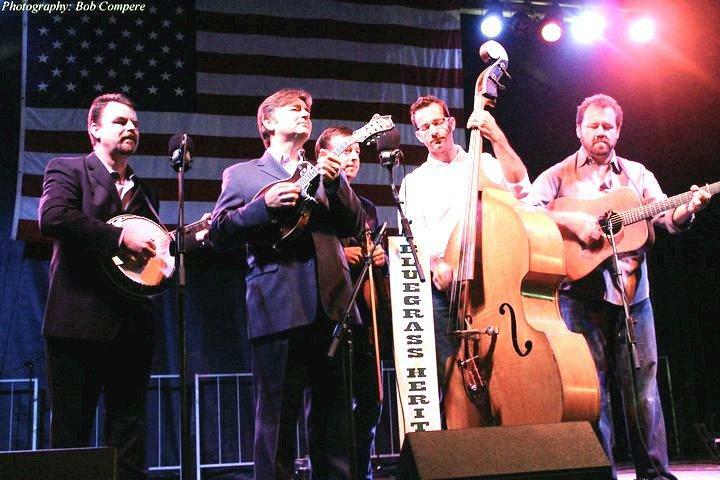 Traveling McCourys with Dan Tyminski at Bloomin' Bluegrass 2010. 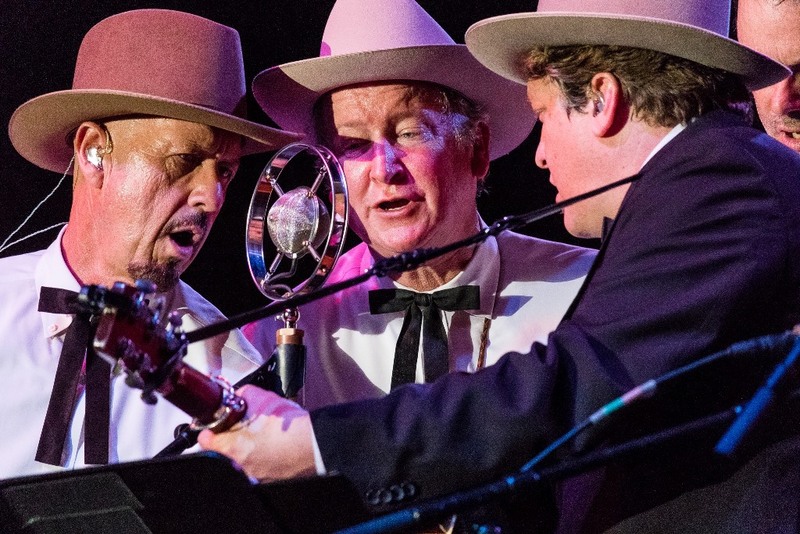 Photo by Bob Compere. 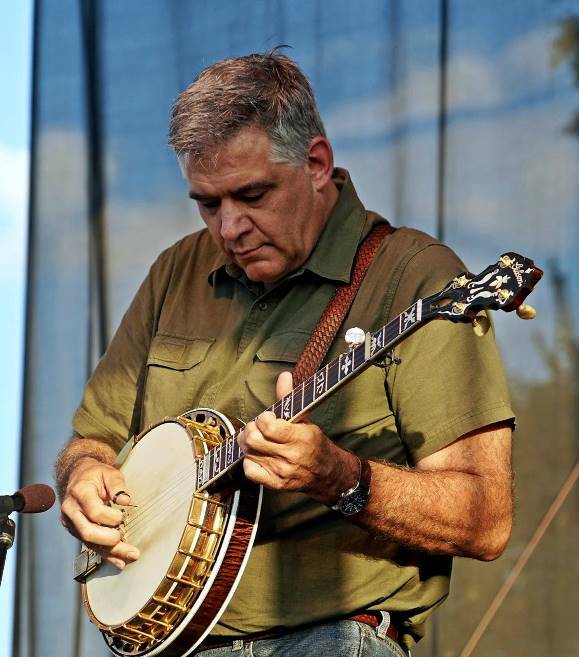 Russell Moore at Bloomin' Bluegrass 2013. 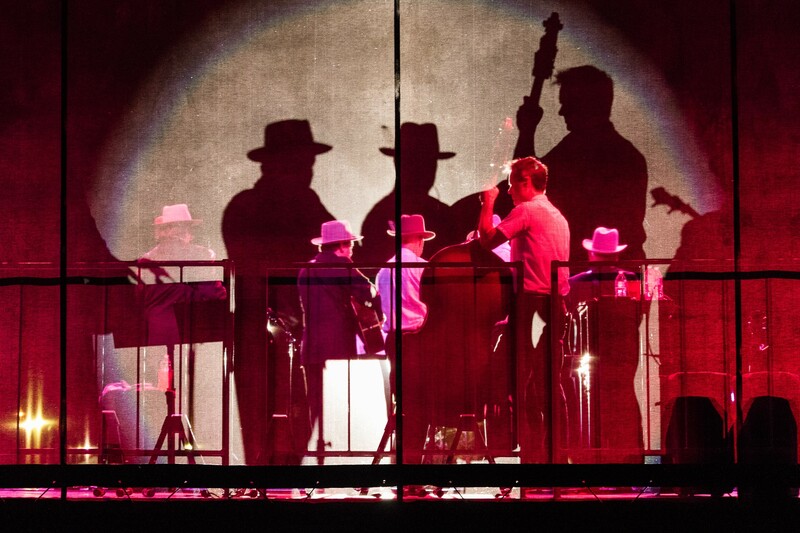 Photo courtesy of Derrick Birdsall. 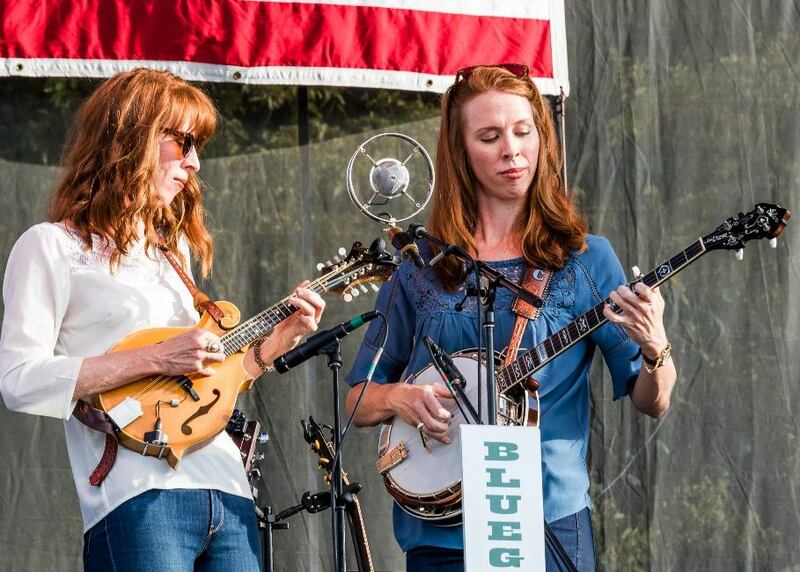 Suzy Bogguss at Bloomin' Bluegrass 2013. Photo courtesy of Derrick Birdsall. 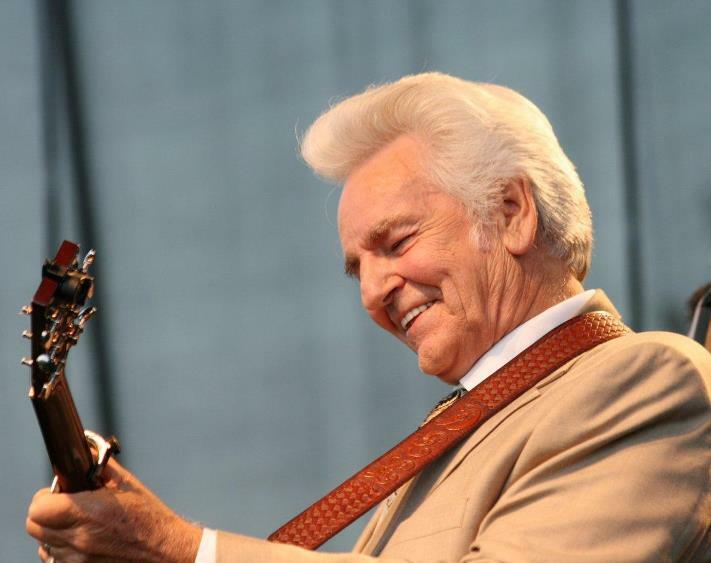 J. D. Crowe at Bloomin' Bluegrass 2011. Photo courtesy of Derrick Birdsall. 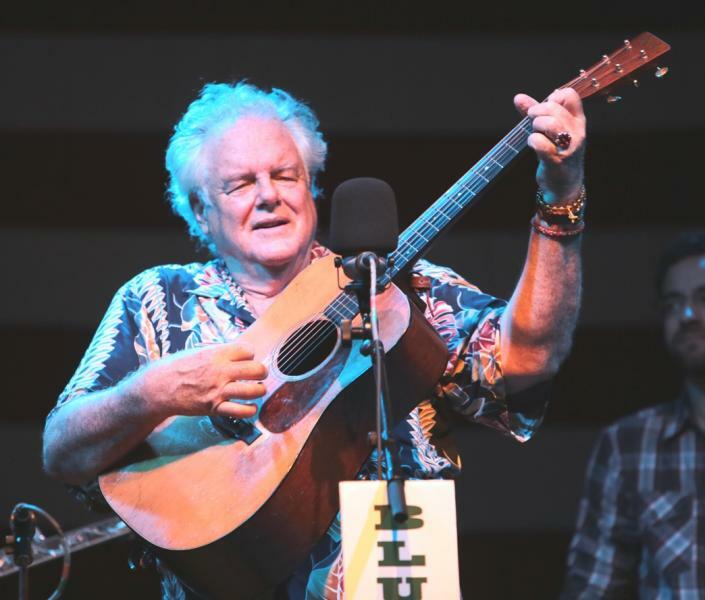 Peter Rowan at Bloomin' Bluegrass 2012. Photo courtesy of Derrick Birdsall. 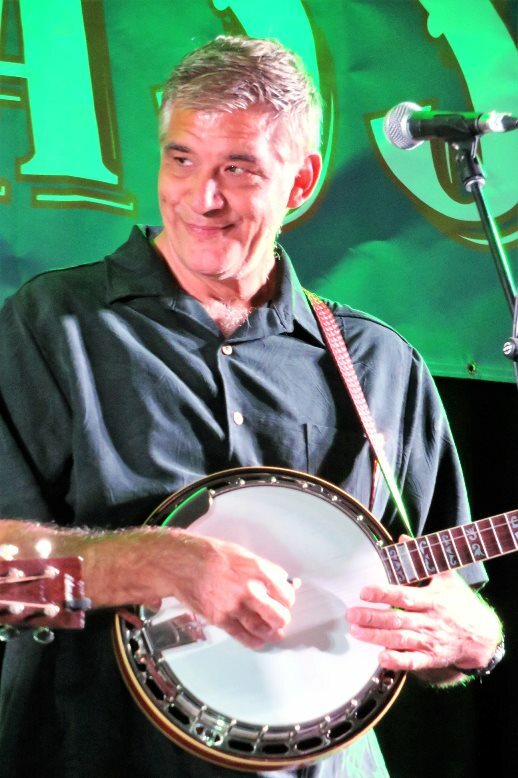 Sammy Shelor at Bloomin' Bluegrass 2011. Photo courtesy of Derrick Birdsall. 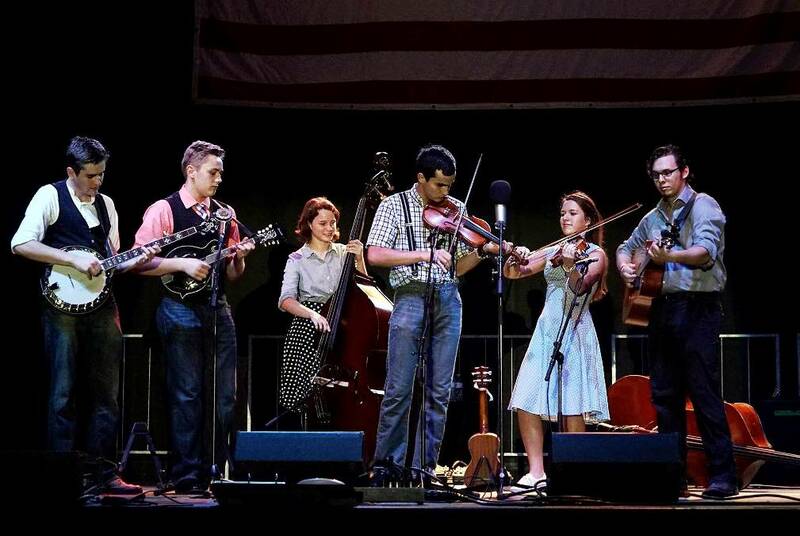 The Boxcars at Bloomin' Bluegrass 2013. Photo courtesy of Derrick Birdsall. 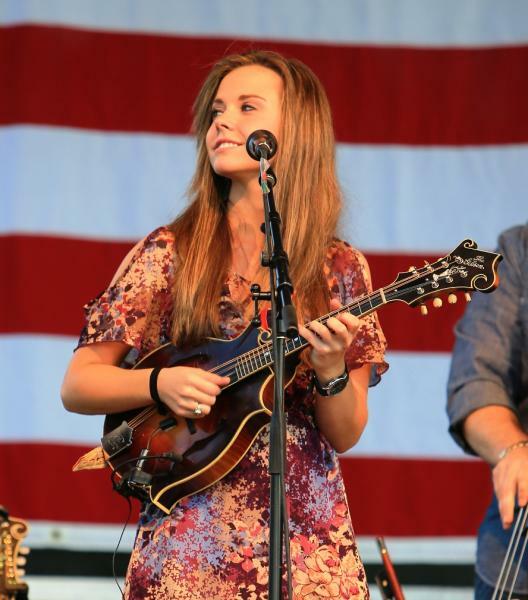 Sierra Hull at Bloomin' Bluegrass 2013. Photo courtesy of Derrick Birdsall. 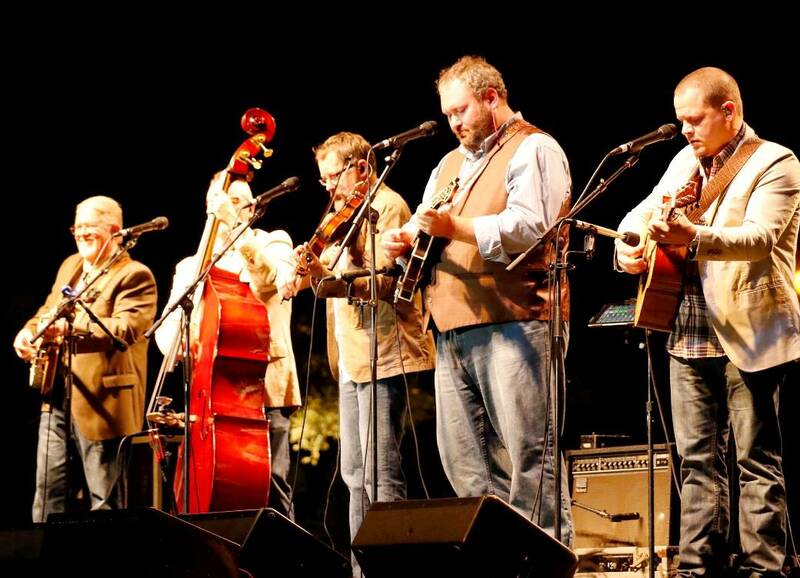 Bloomin' Bluegrass 2010. 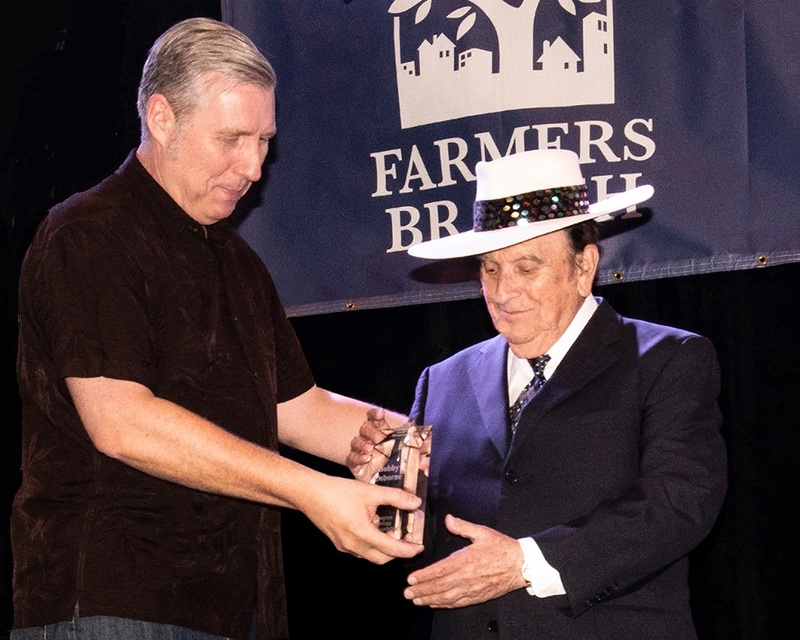 Photo courtesy of Derrick Birdsall. 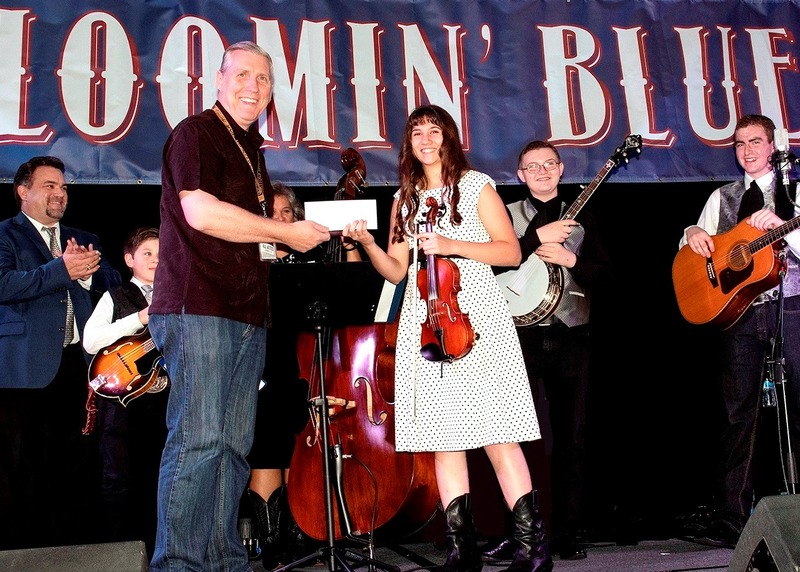 Alan Tompkins and guest M/C Jessica Lynn on stage at Bloomin' Bluegrass 2013. Photo courtesy of Derrick Birdsall. 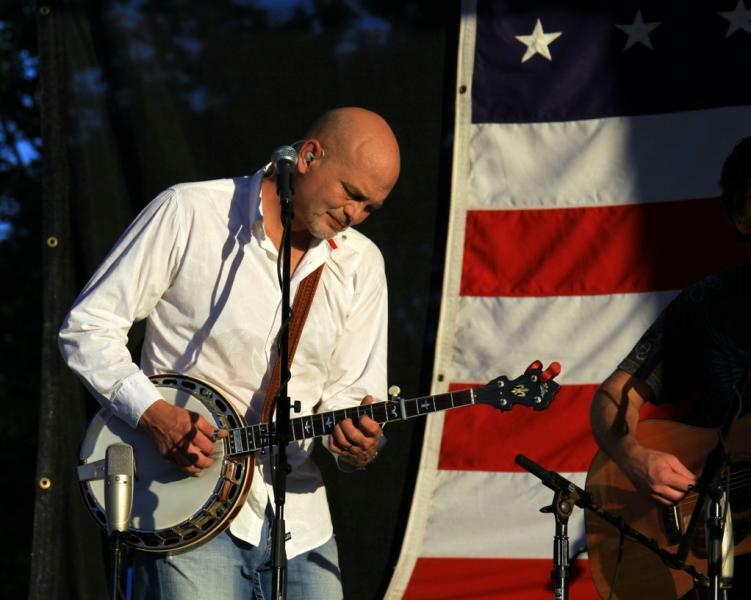 The Kenny & Amanda Smith Band at Bloomin' Bluegrass 2011. Photo courtesy of Derrick Birdsall. 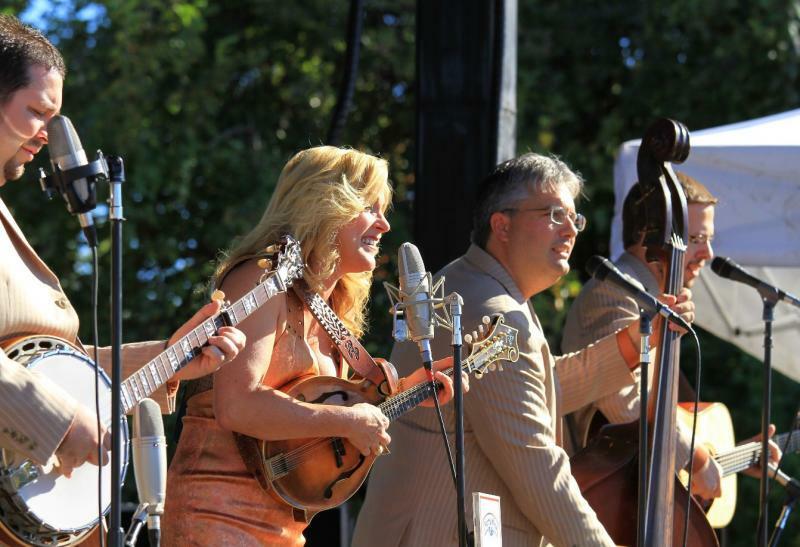 Rhonda Vincent on stage at Bloomin' Bluegrass 2012. Photo courtesy of Derrick Birdsall. 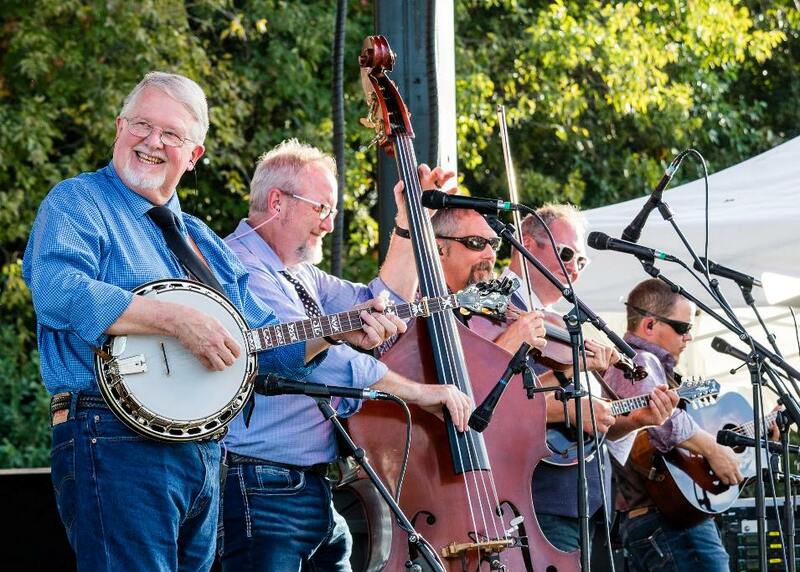 Ron Stewart on stage at Bloomin' Bluegrass 2013. Photo courtesy of Derrick Birdsall. 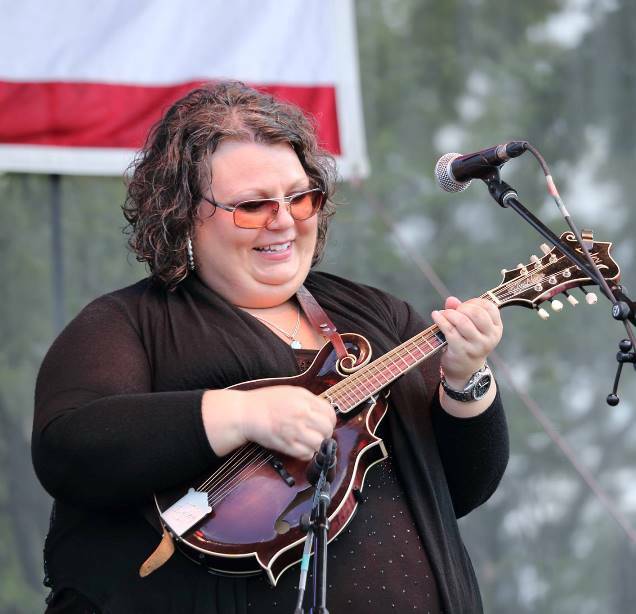 Jocelyn Gold at Bloomin' Bluegrass 2013. Photo courtesy of Derrick Birdsall. 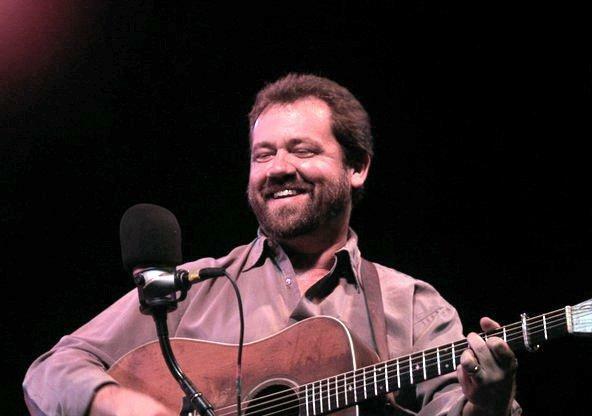 Dan Tyminski at Bloomin' Bluegrass 2010. Photo by Bob Compere. 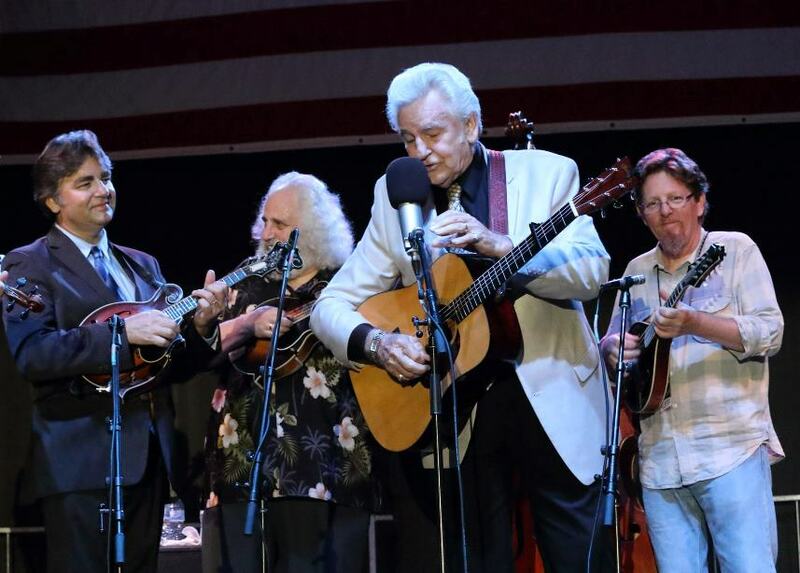 The Traveling McCourys with Peter Rowan at Bloomin' Bluegrass 2012. Photo courtesy of Derrick Birdsall. 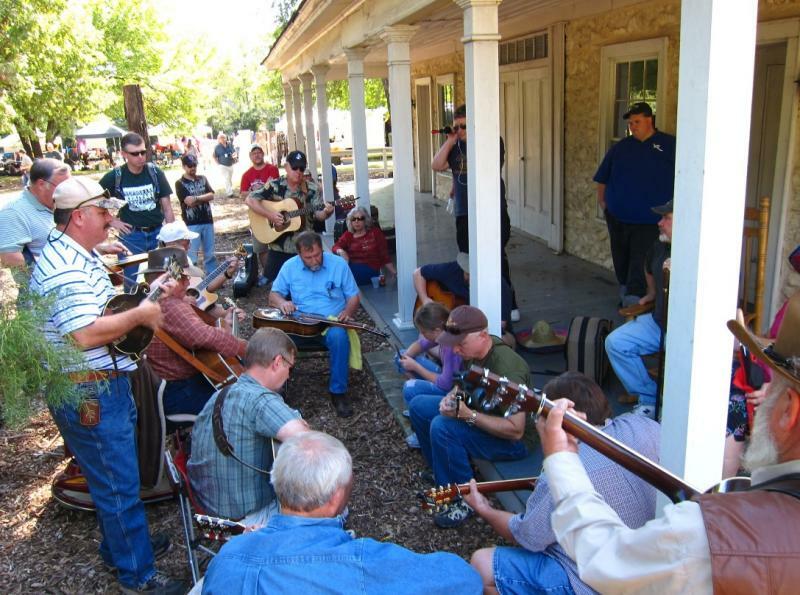 Jamming at Bloomin' Bluegrass 2010. 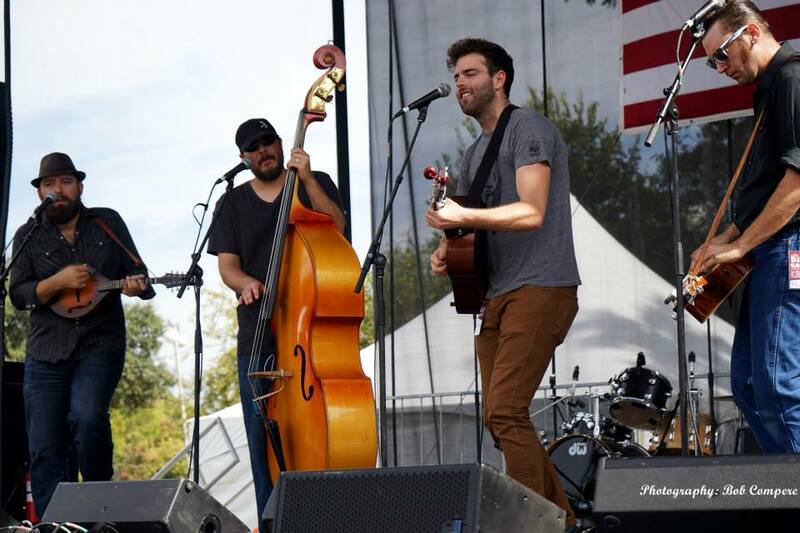 Photo courtesy of Derrick Birdsall. 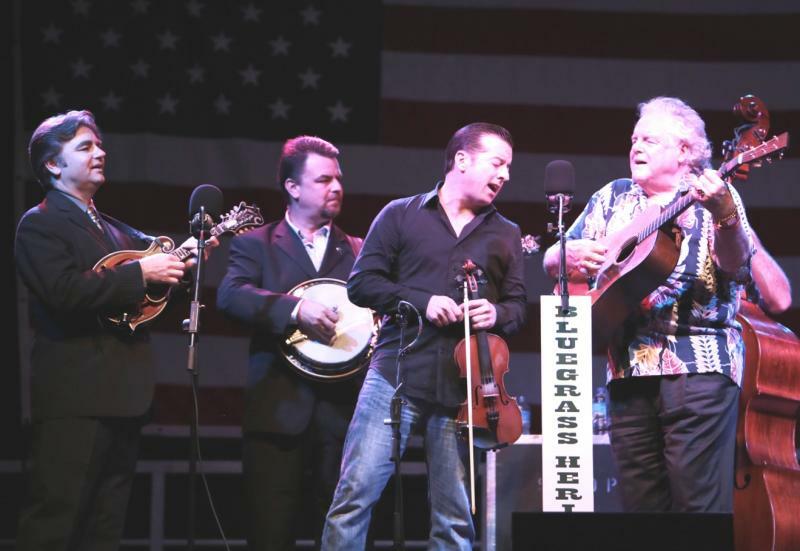 The Seldom Scene at Bloomin' Bluegrass 2011. Photo courtesy of Derrick Birdsall. 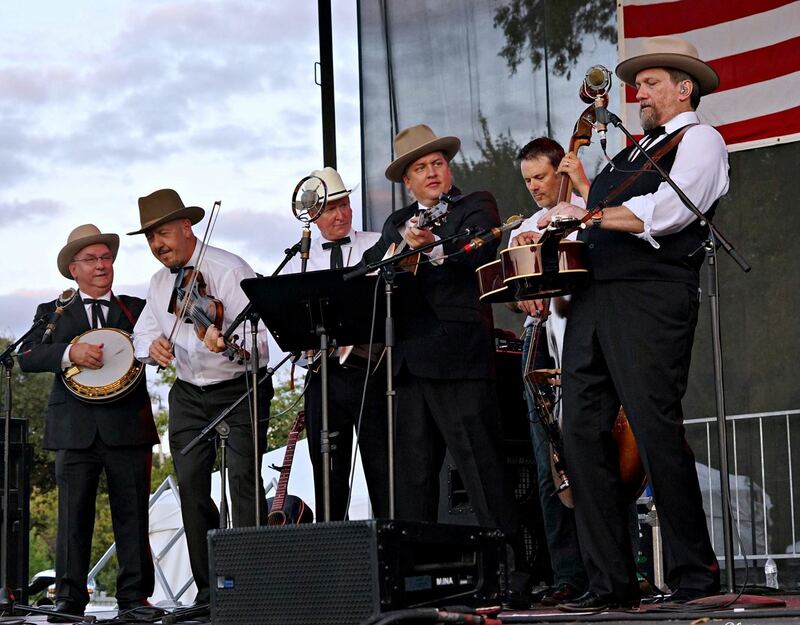 The Rambing Rooks on stage at Bloomin' Bluegrass 2013. Photo courtesy of Derrick Birdsall. 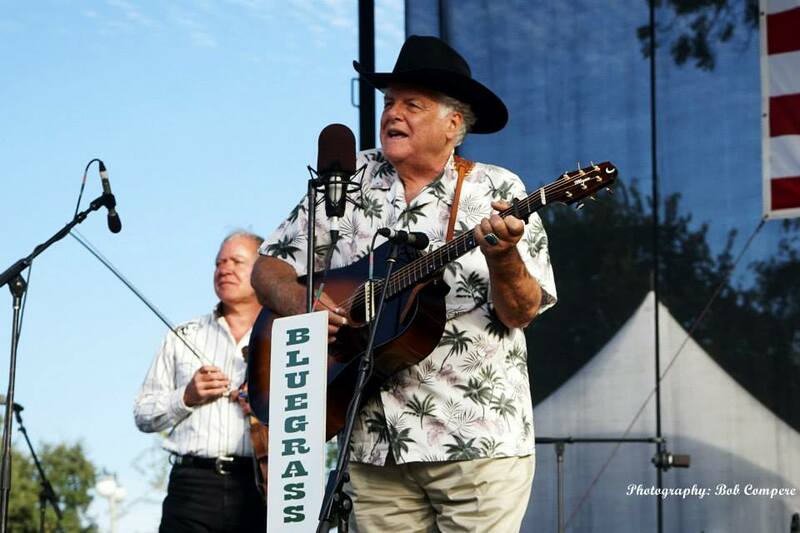 Gerald Jones at Bloomin' Bluegrass 2012. Photo courtesy of Don Etheredge. 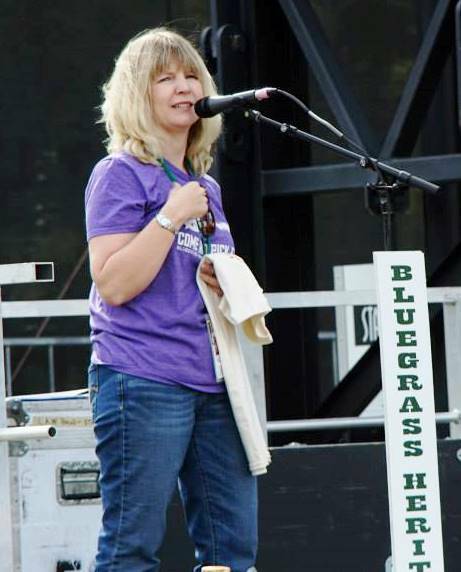 Honi Deaton at Bloomin' Bluegrass 2011. Photo courtesy of Derrick Birdsall. 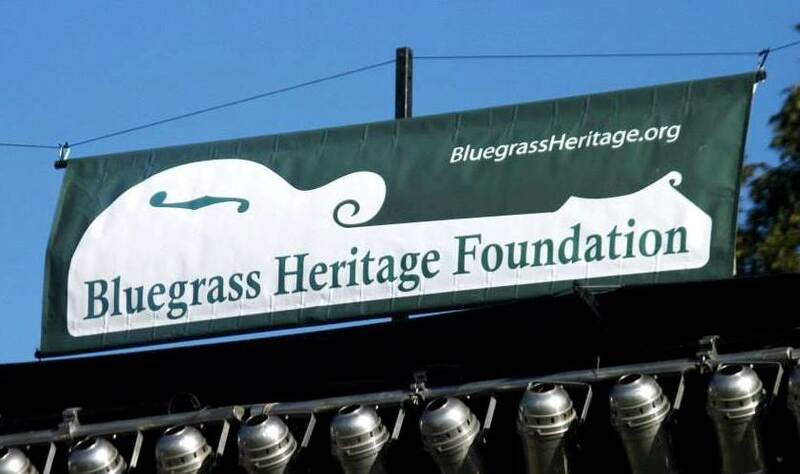 BHF volunteers Scheila Hollis, Bob Gates, and Carol Dixon at Bloomin' Bluegrass 2013. Photo courtesy of Derrick Birdsall. 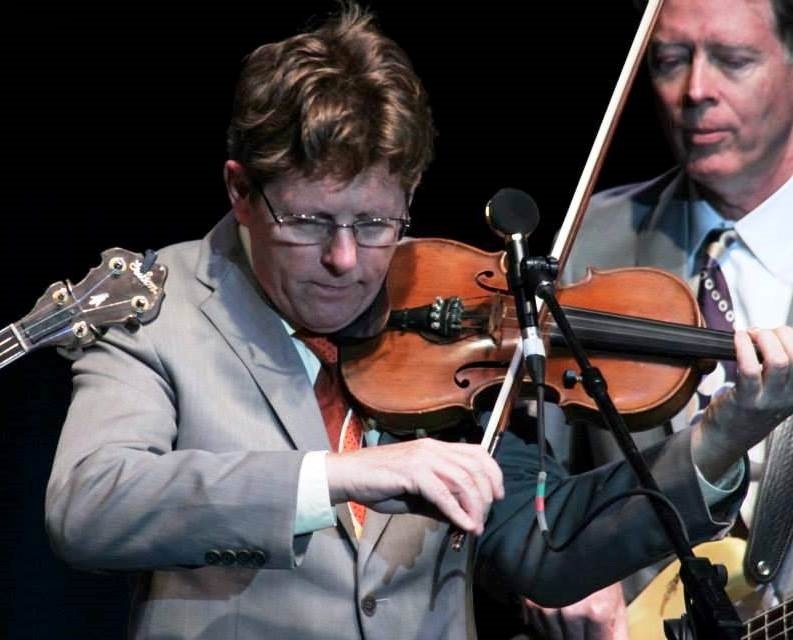 Kenny Smith at Bloomin' Bluegrass 2012. Photo courtesy of Don Etheredge. 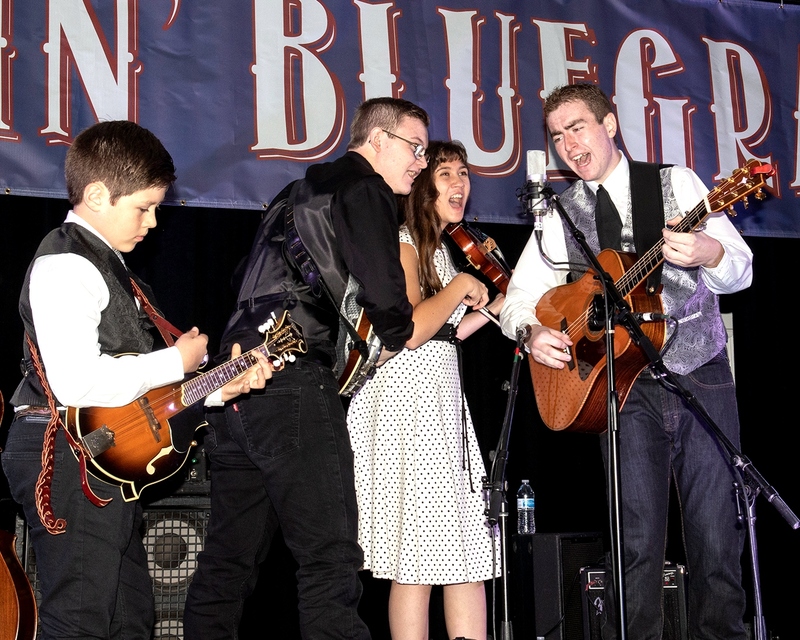 Jamming at Bloomin' Bluegrass 2012. 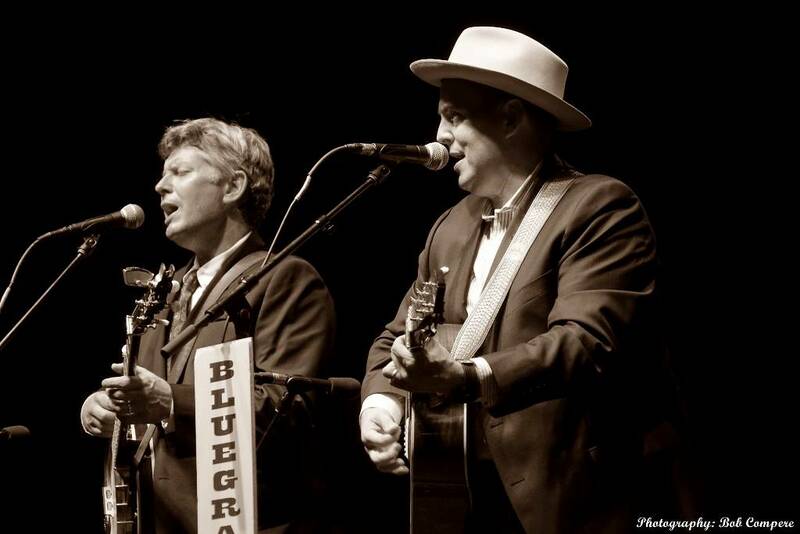 Photo courtesy of Derrick Birdsall. 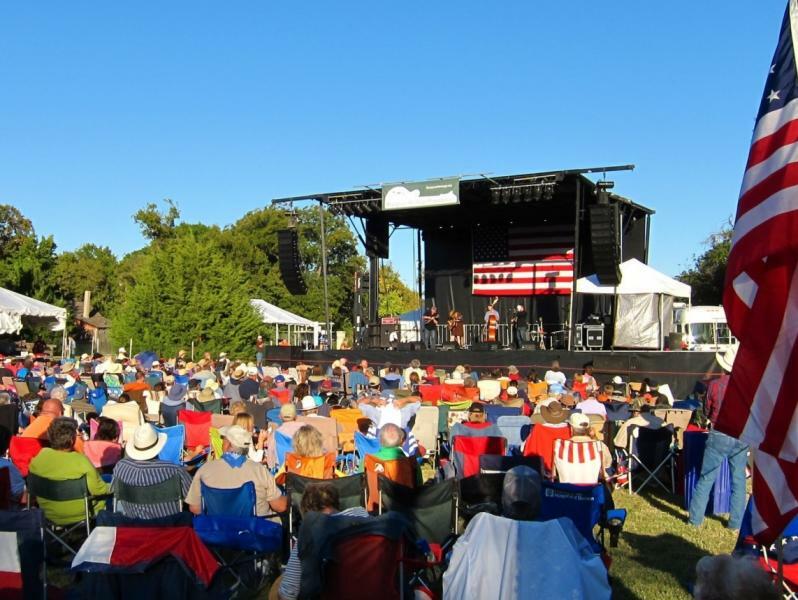 Sierra Hull on stage at Bloomin' Bluegrass 2013. Photo courtesy of Derrick Birdsall. 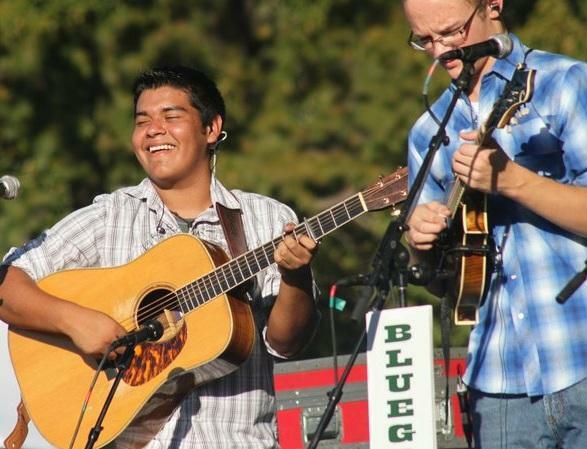 Lucas White & Cory Piatt at Bloomin' Bluegrass 2010. 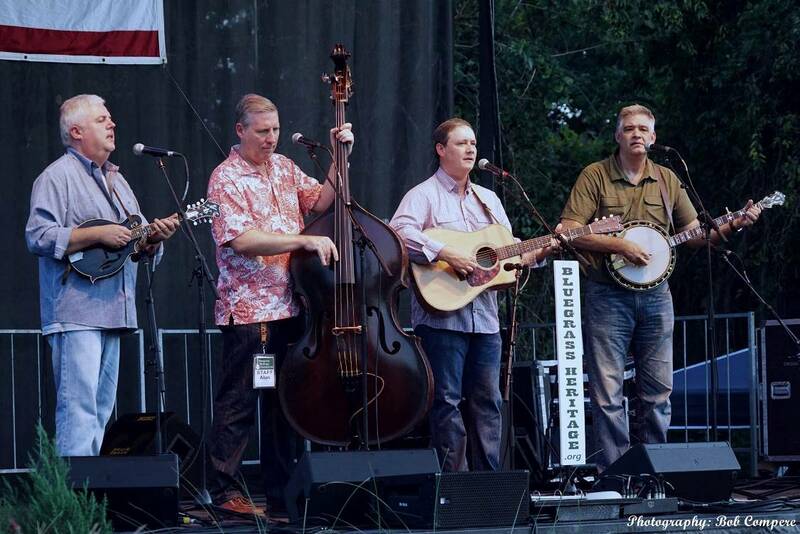 Photo courtesy of Bob Compere. 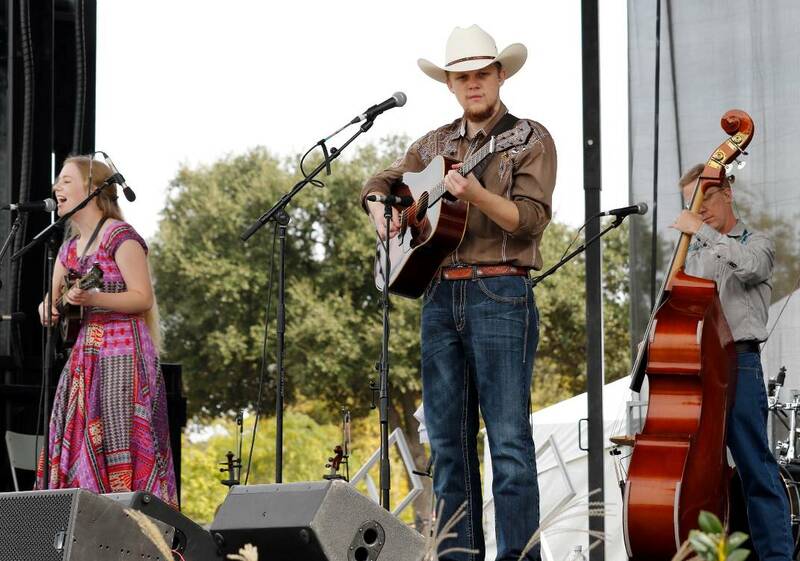 Hunter Berry at Bloomin' Bluegrass 2012. Photo courtesy of Derrick Birdsall. 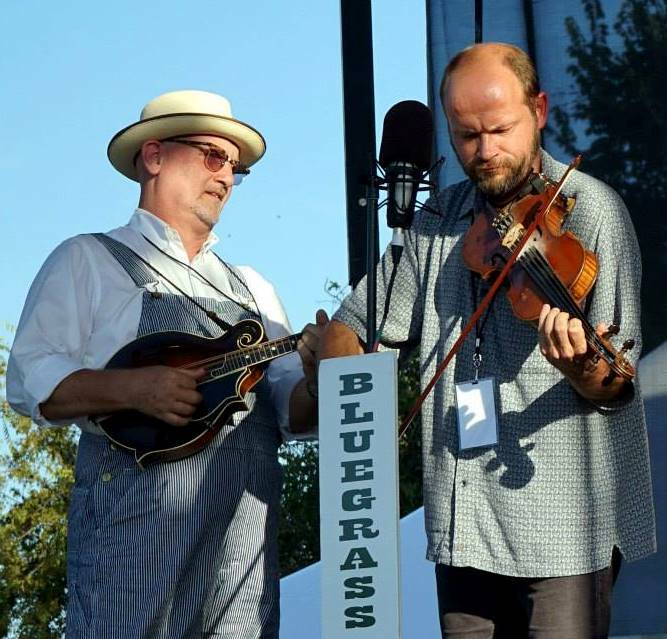 Chris Herrin and Alan Tompkins on stage at Bloomin' Bluegrass 2013. 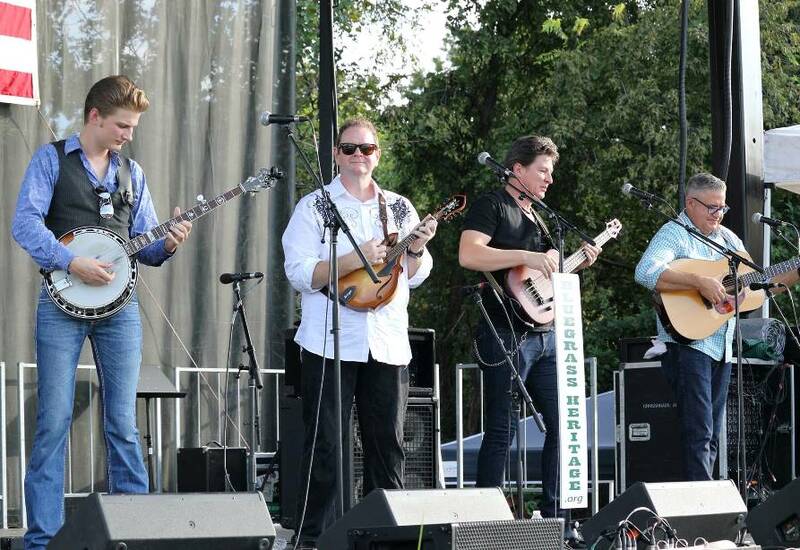 Photo courtesy of Derrick Birdsall. 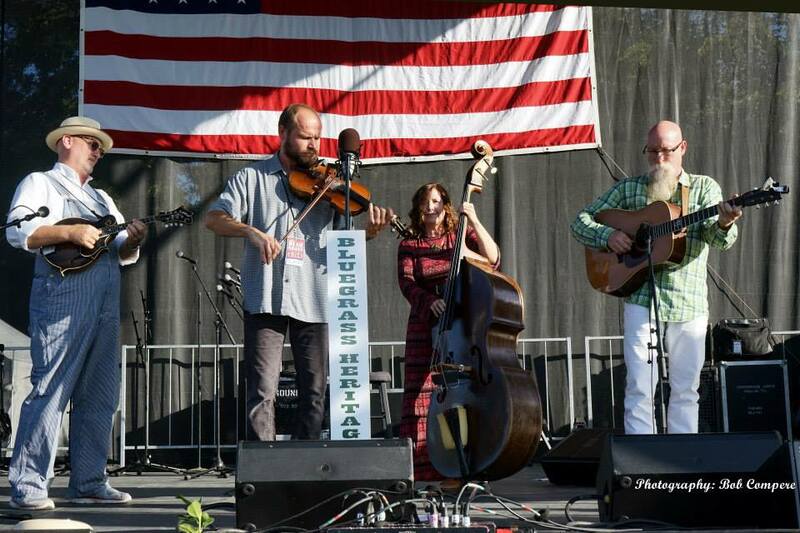 The Martha White Bluegrass Express at Bloomin' Bluegrass. 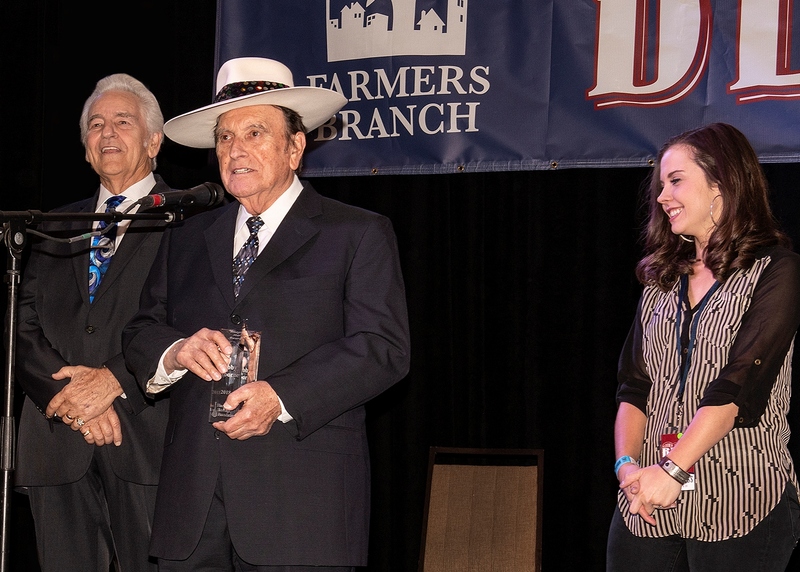 Photo courtesy Bob Compere. 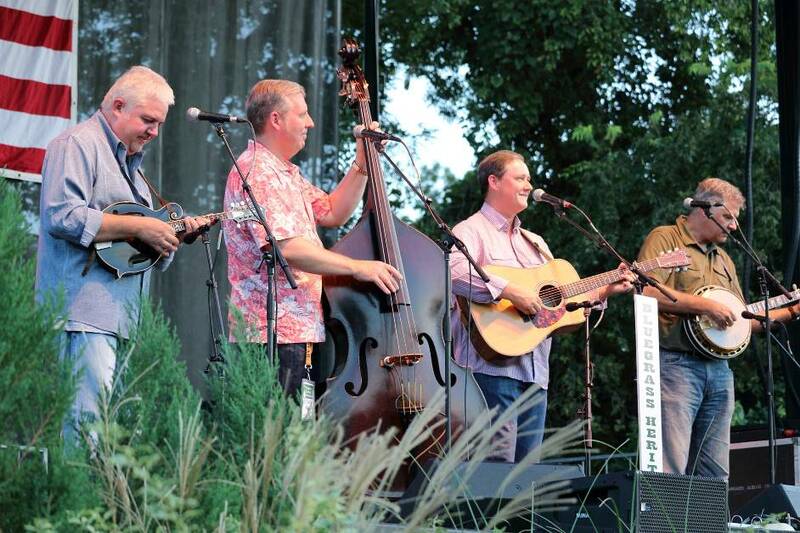 The Spinney Brothers on stage at Bloomin' Bluegrass 2013. Photo courtesy of Derrick Birdsall. 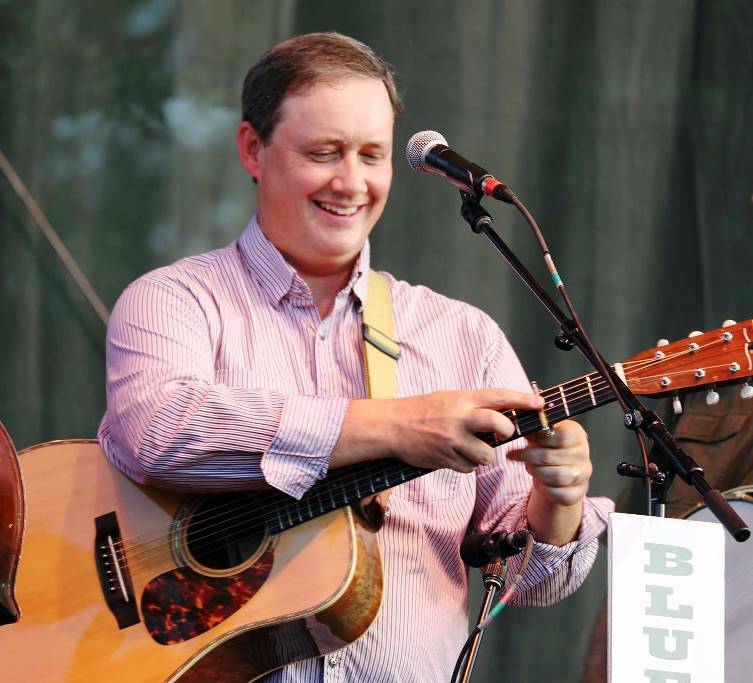 Adam Steffey at Bloomin' Bluegrass 2013. Photo courtesy of Derrick Birdsall. 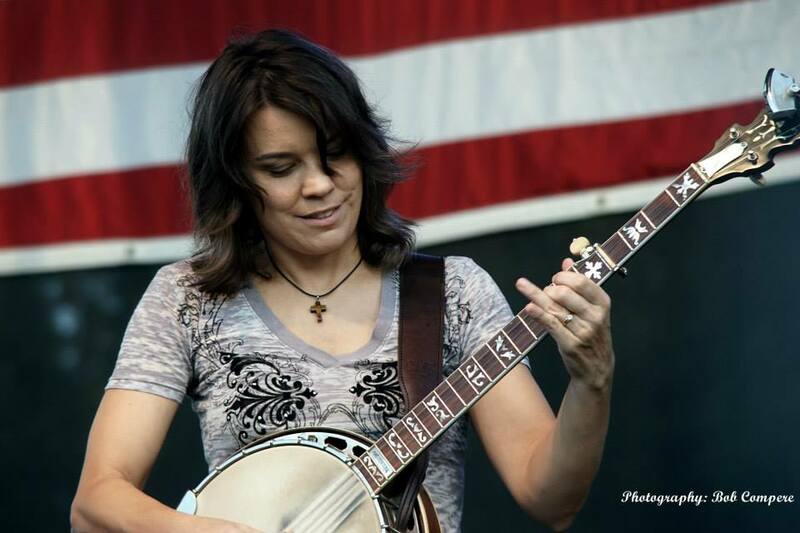 Jessica Lynn studies in the historical schoolhouse at Bloomin' Bluegrass 2013. Photo courtesy of Derrick Birdsall. 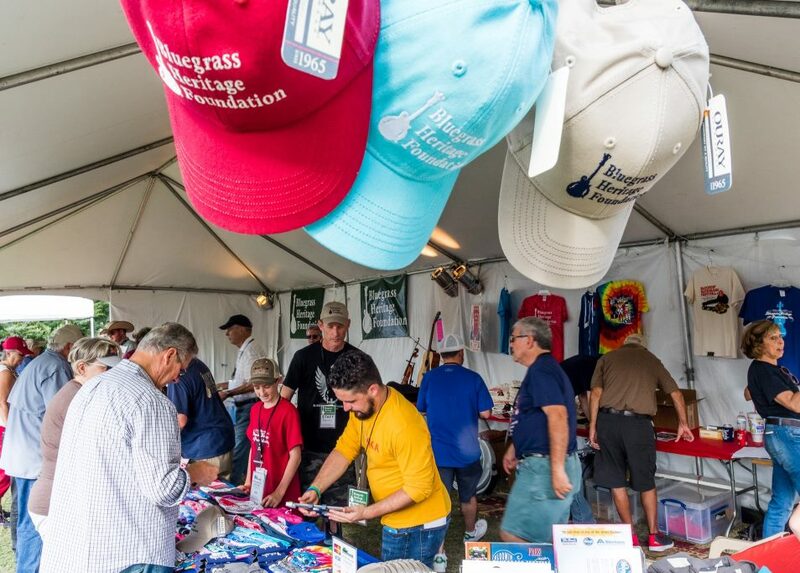 Wally Kay's Bass Place at Bloomin' Bluegrass 2010. 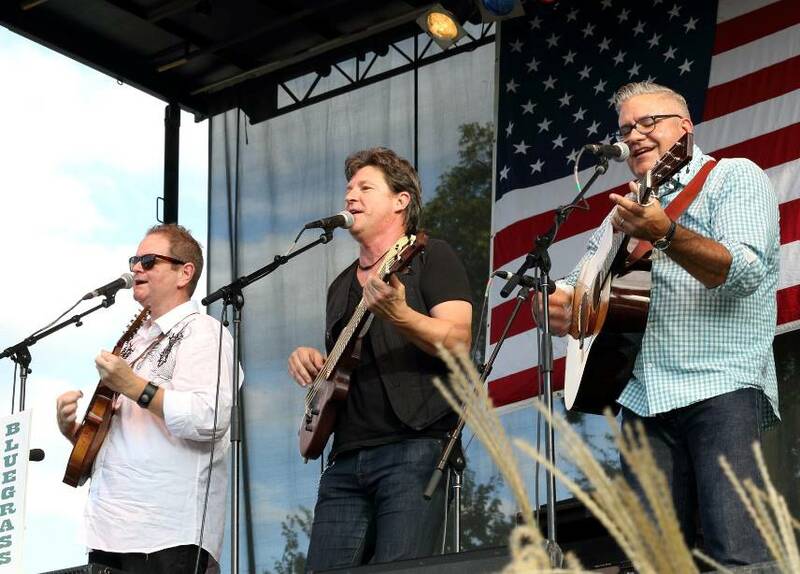 Photo courtesy of Bob Compere.